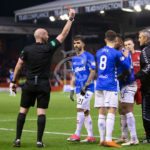 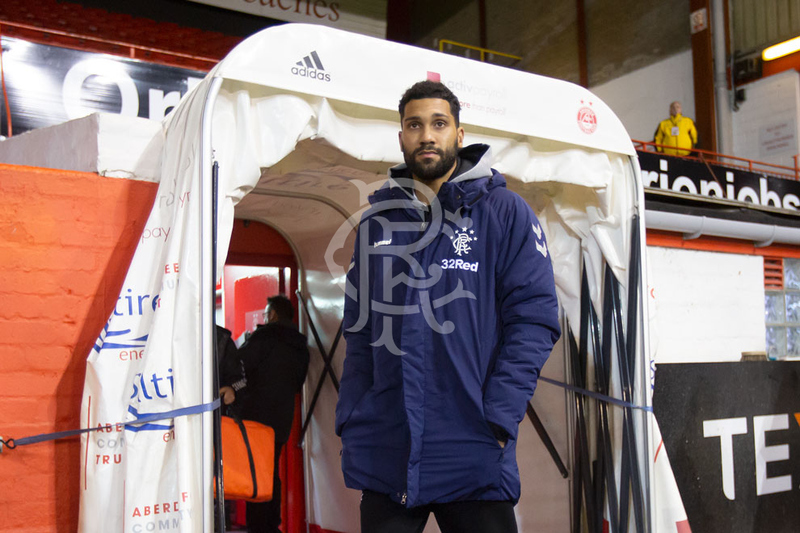 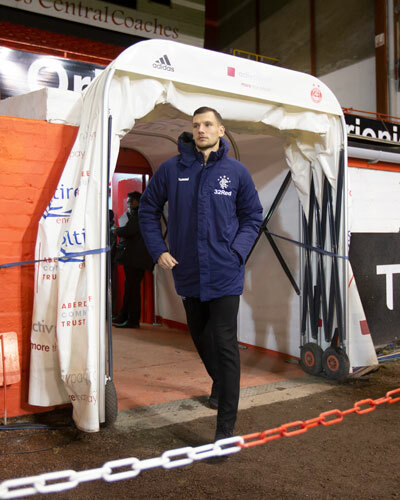 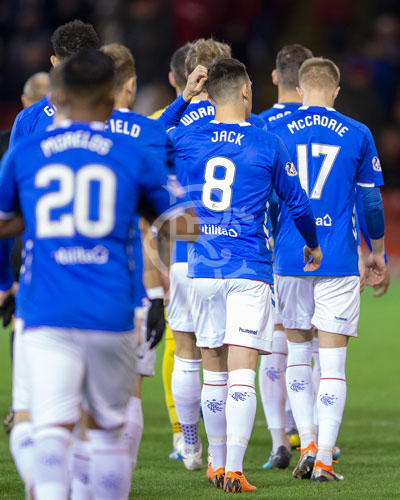 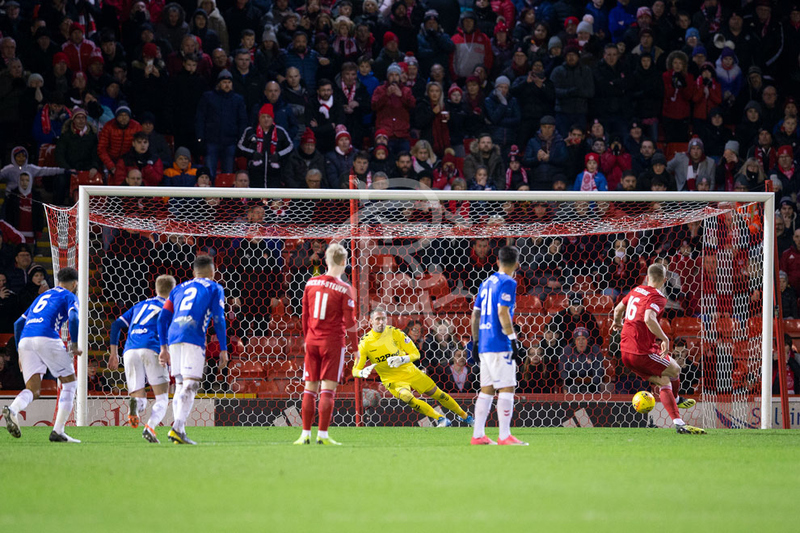 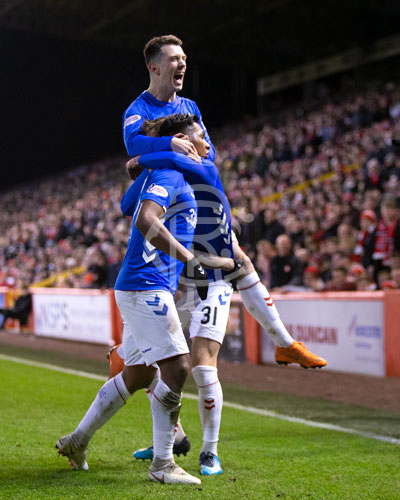 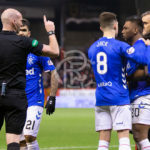 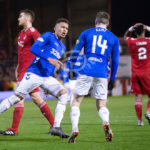 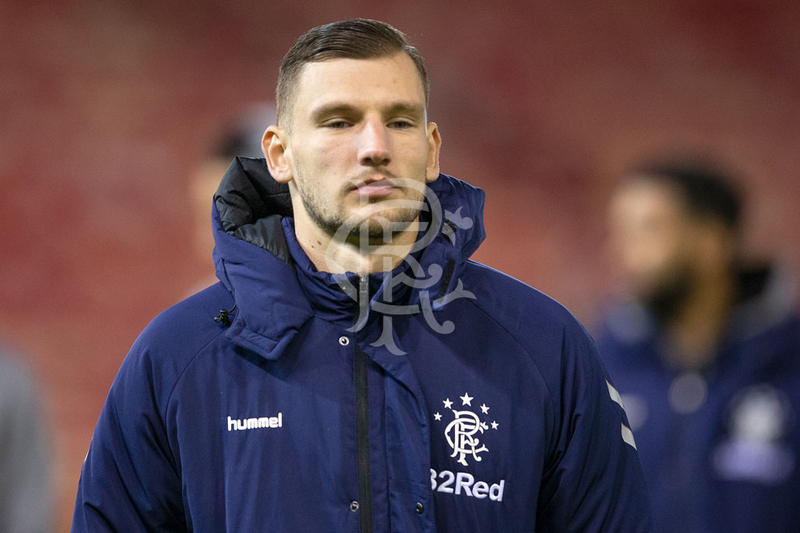 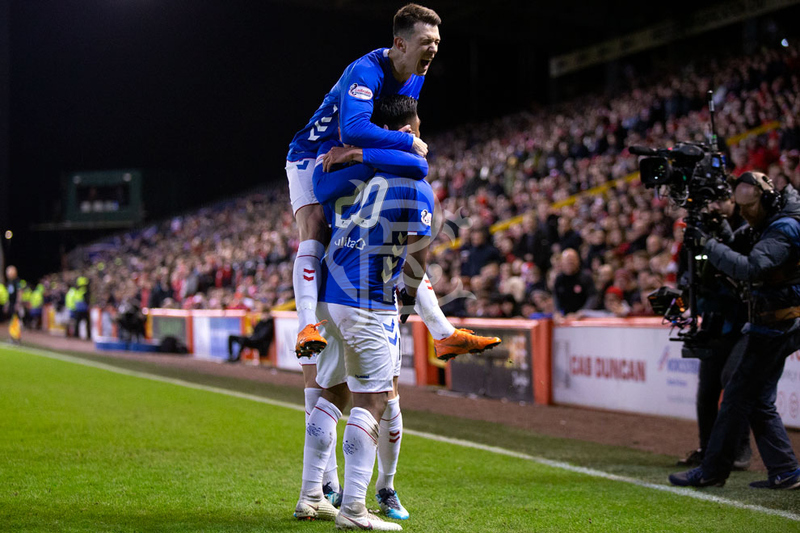 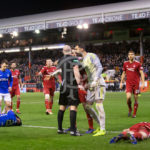 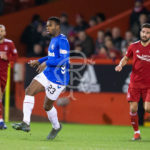 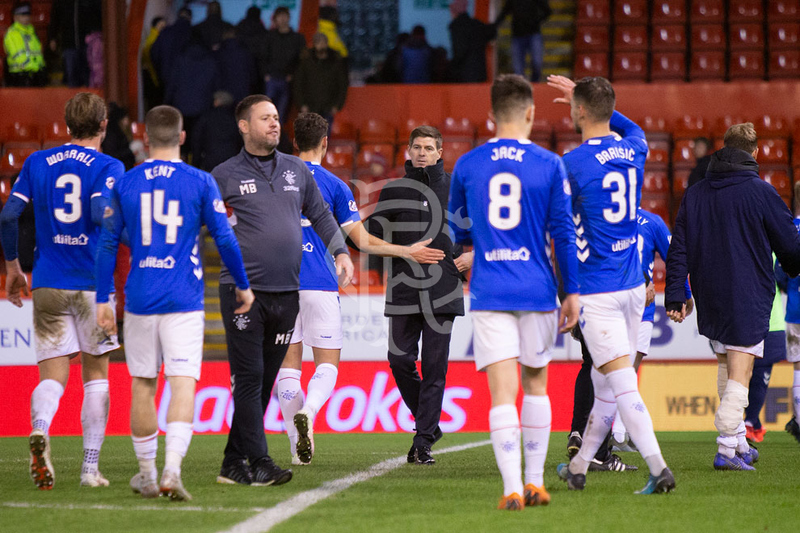 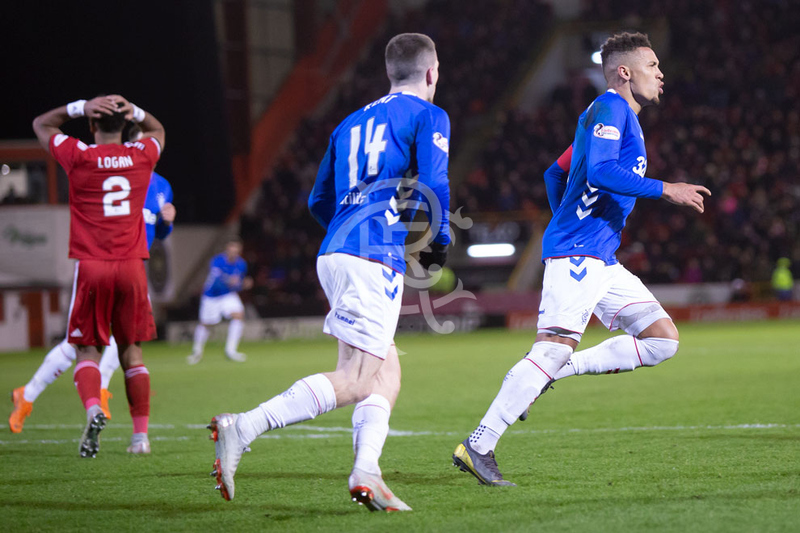 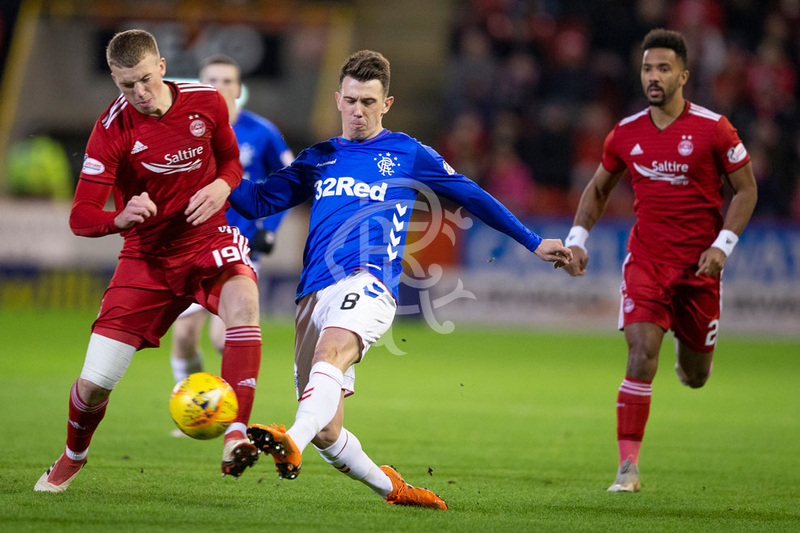 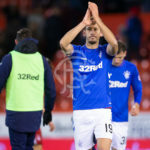 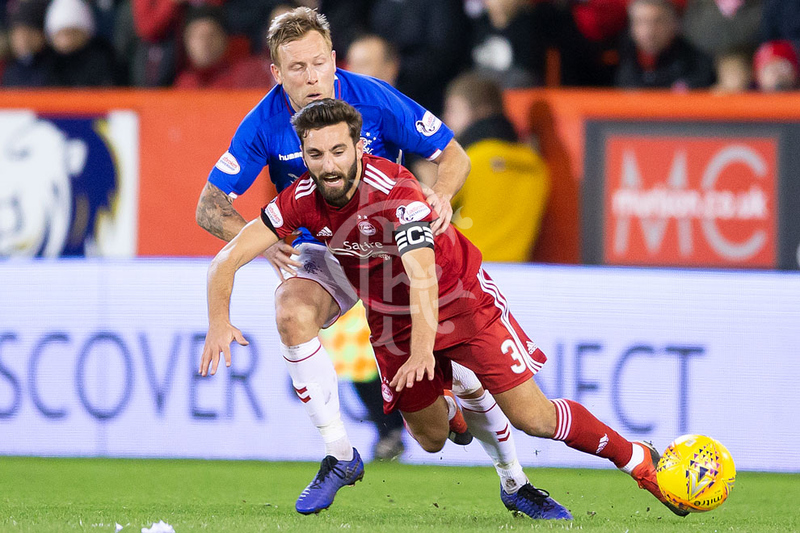 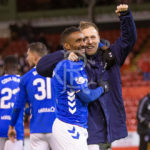 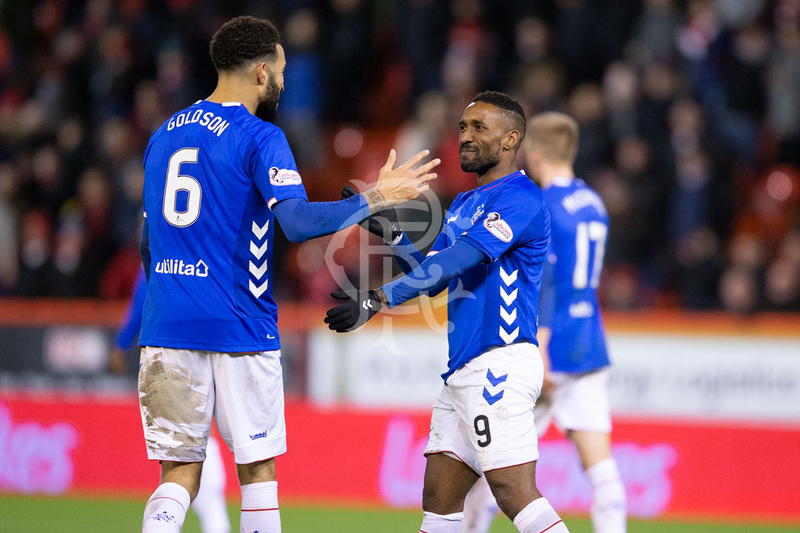 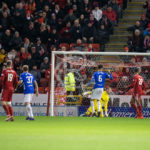 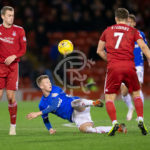 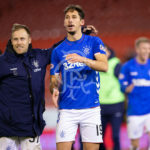 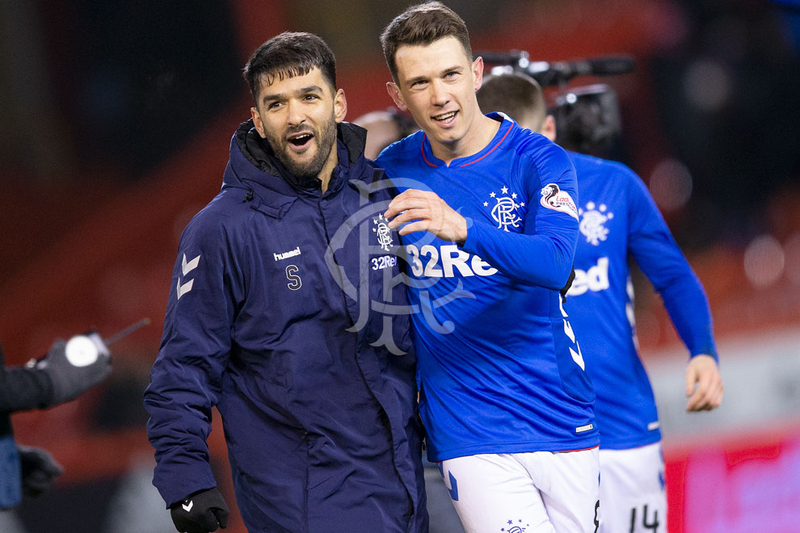 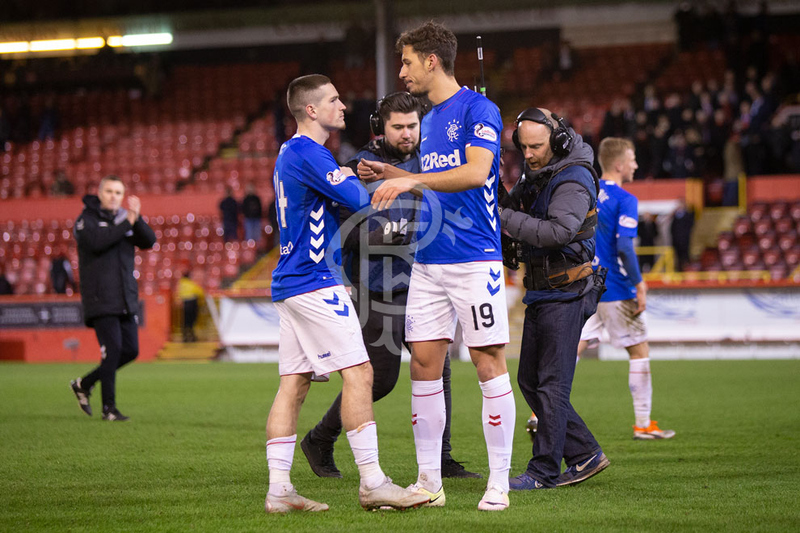 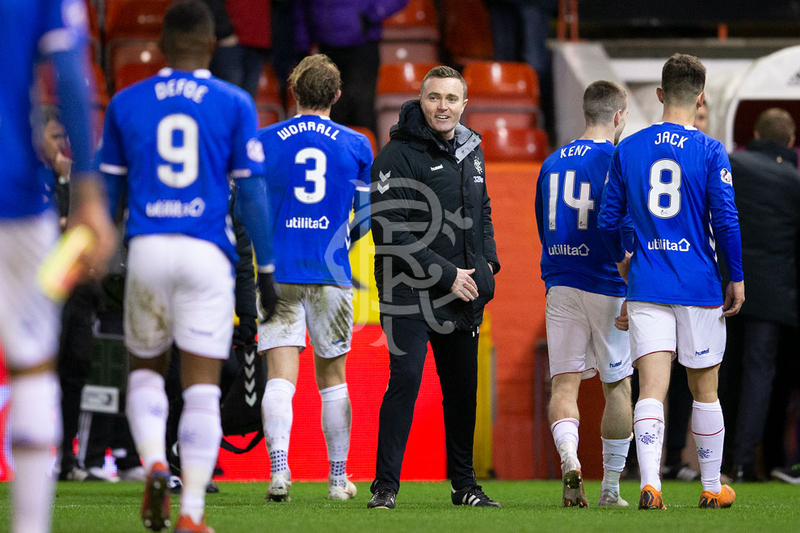 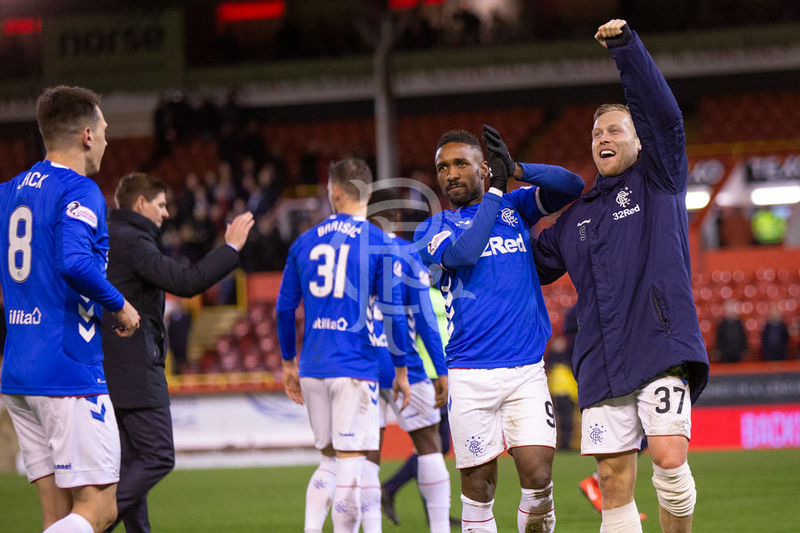 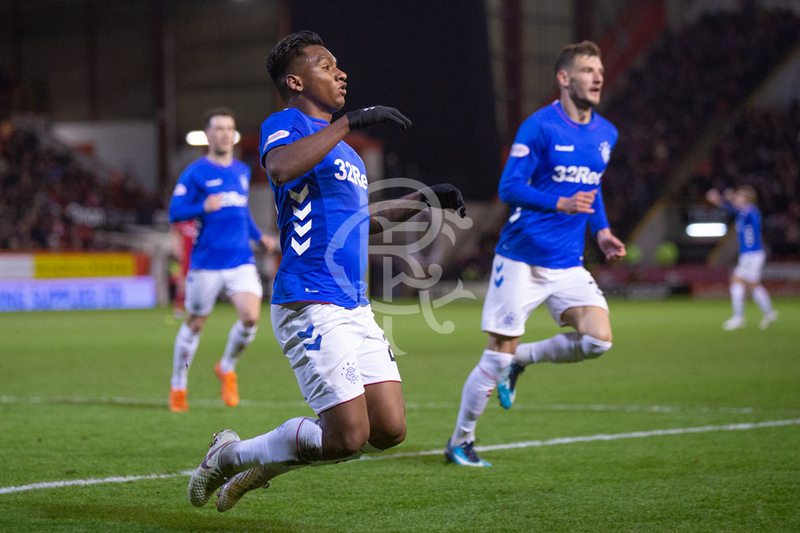 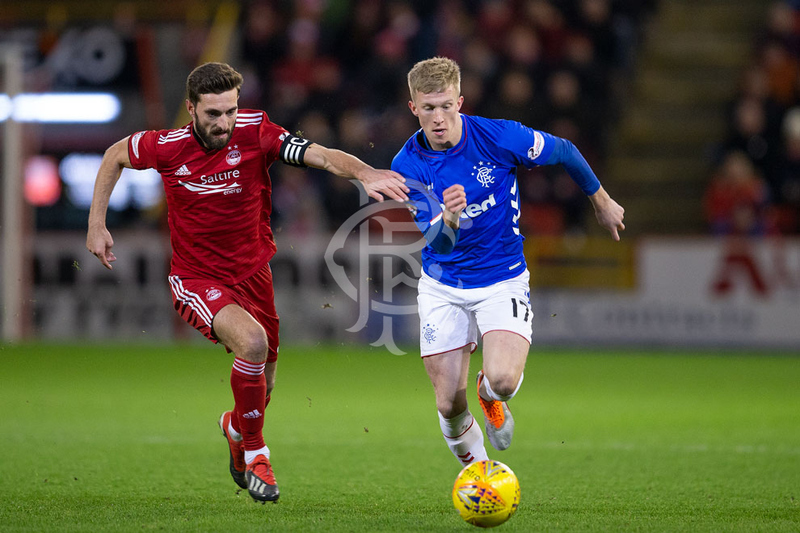 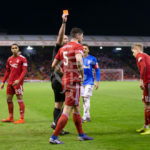 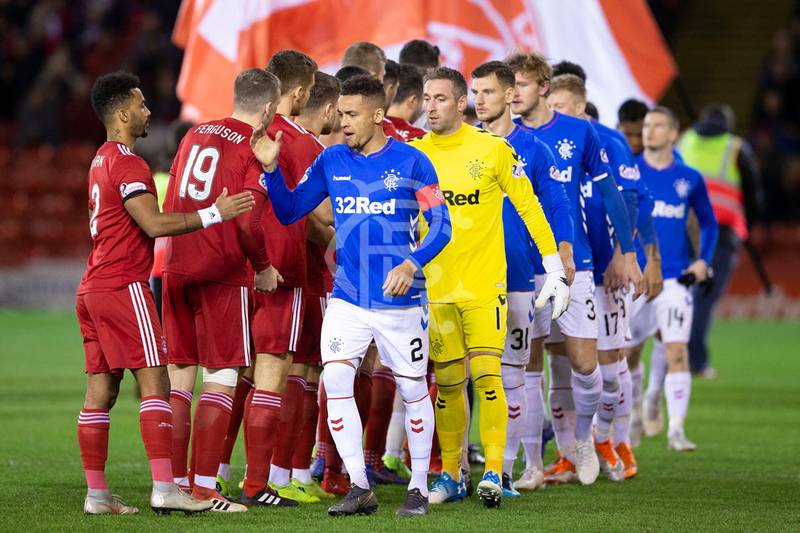 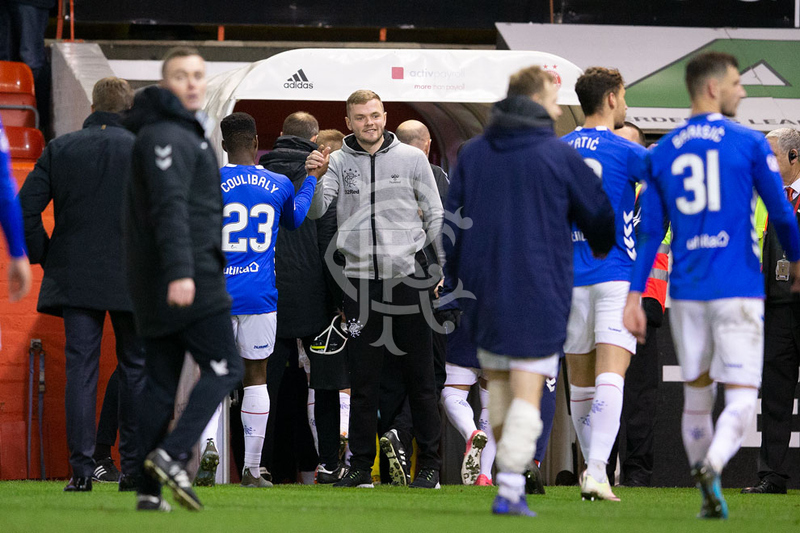 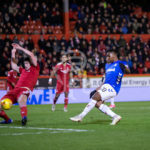 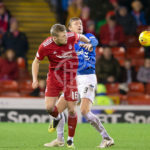 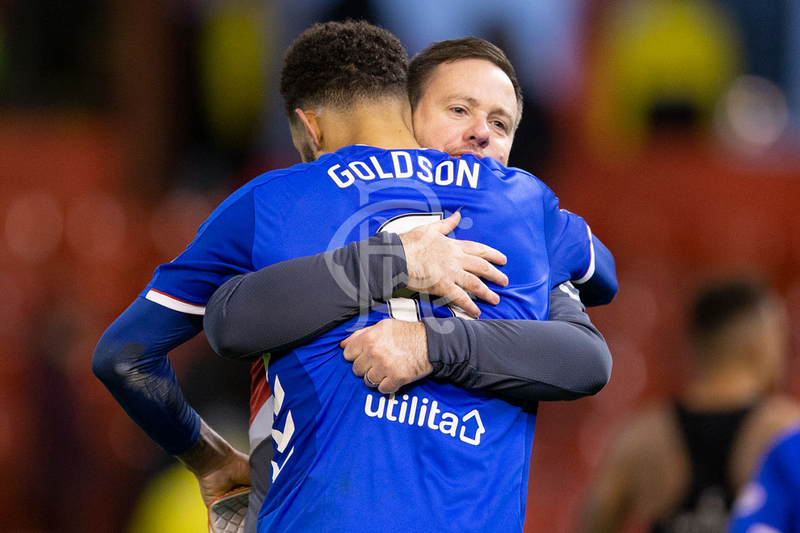 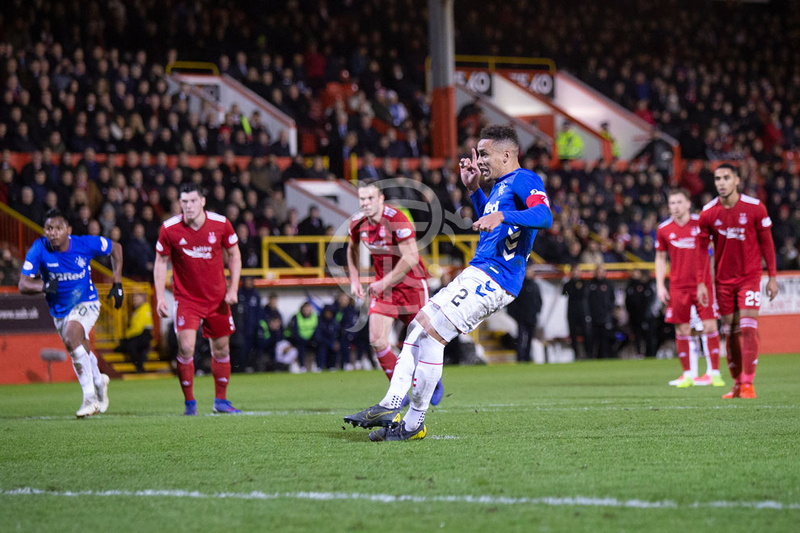 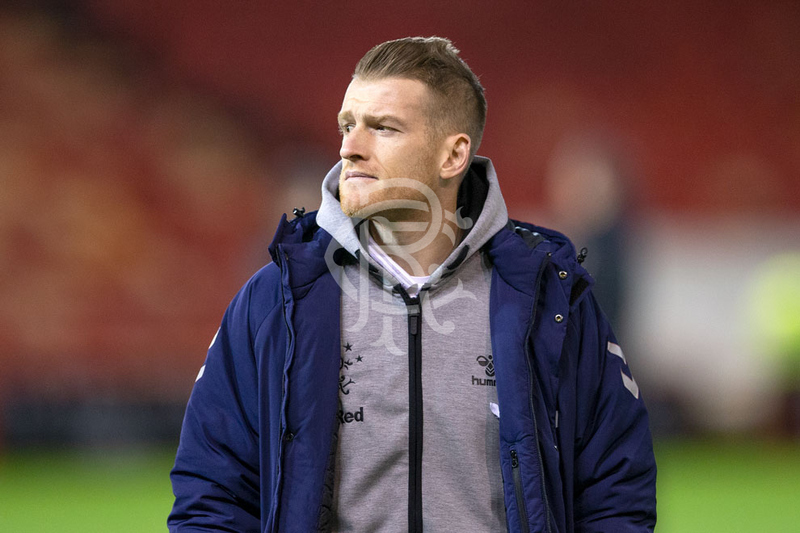 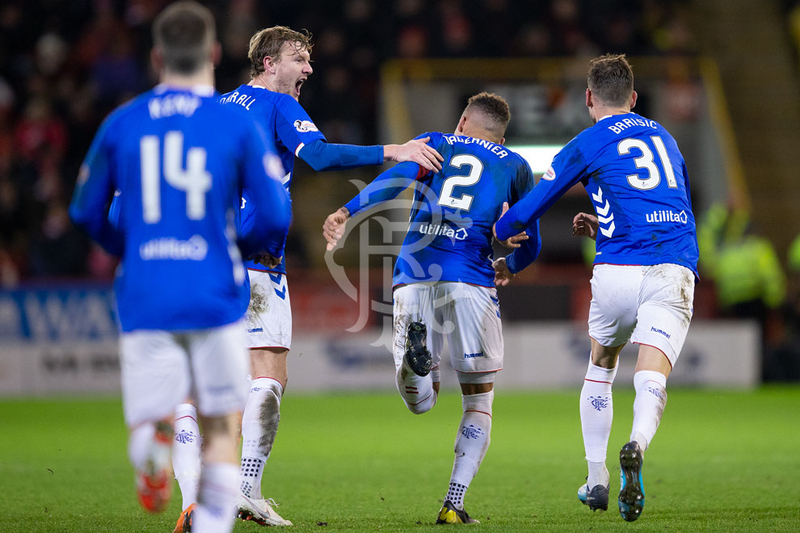 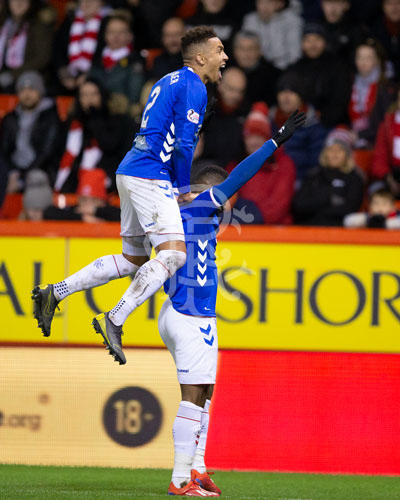 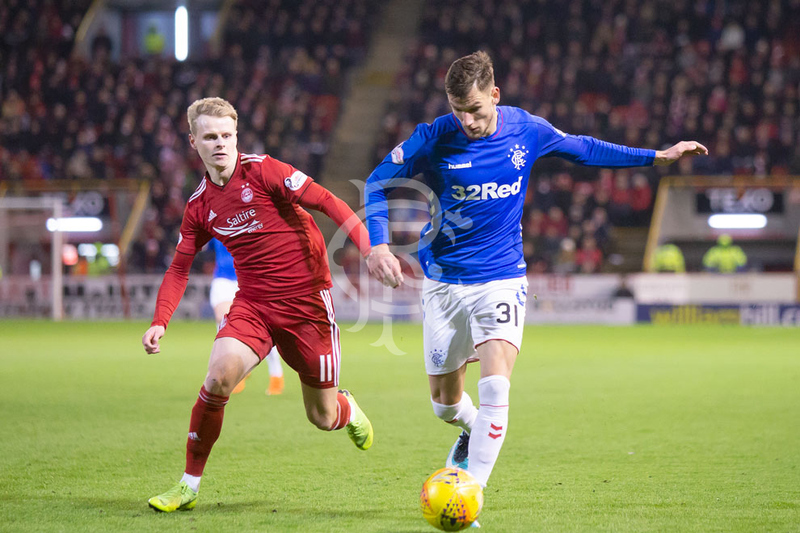 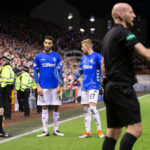 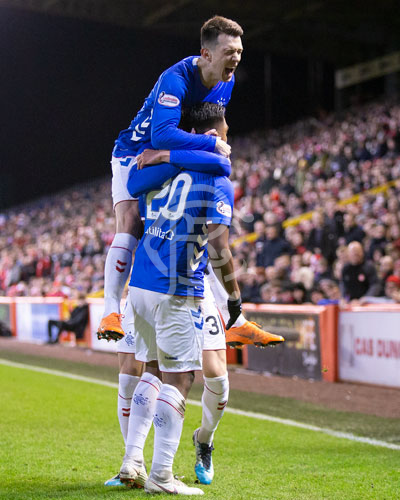 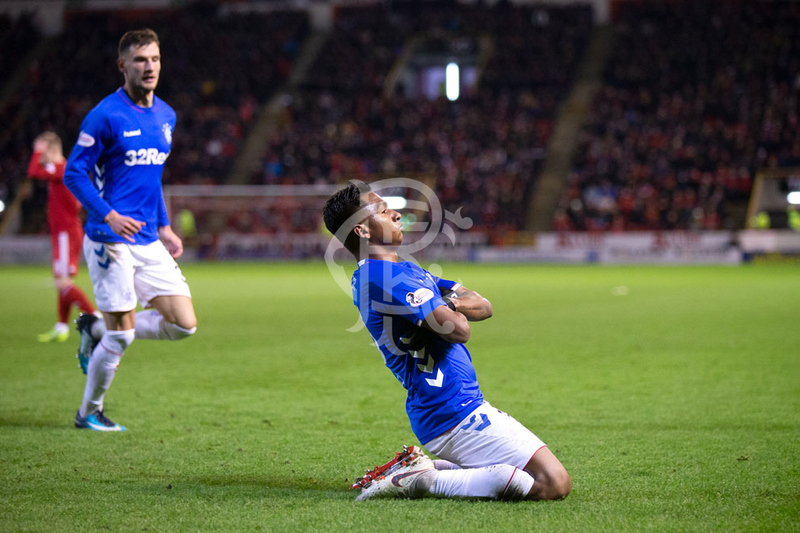 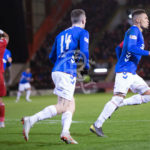 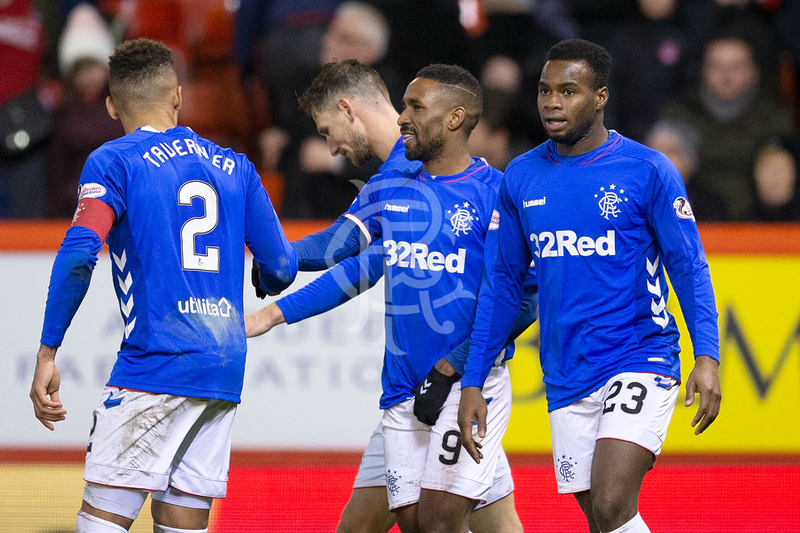 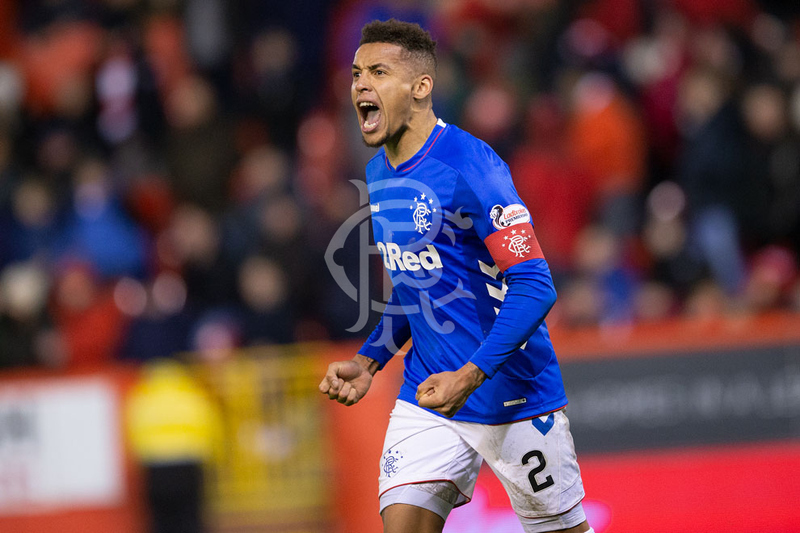 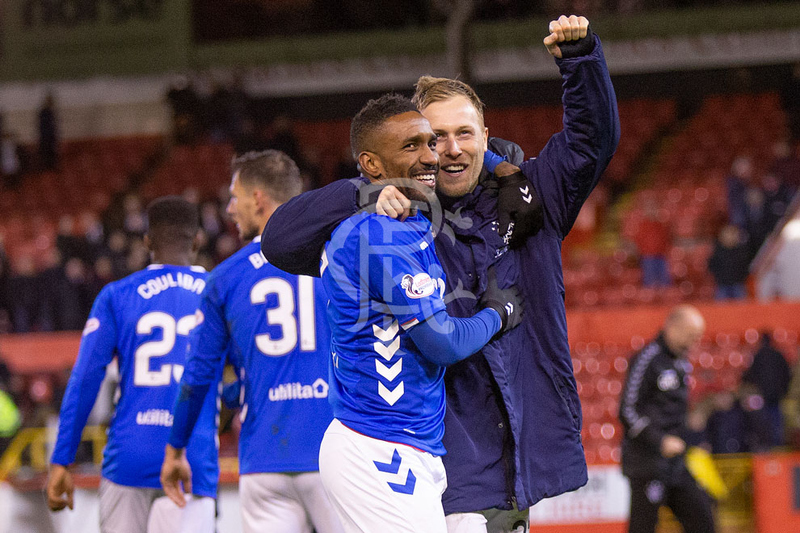 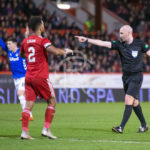 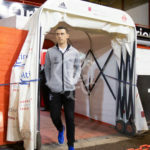 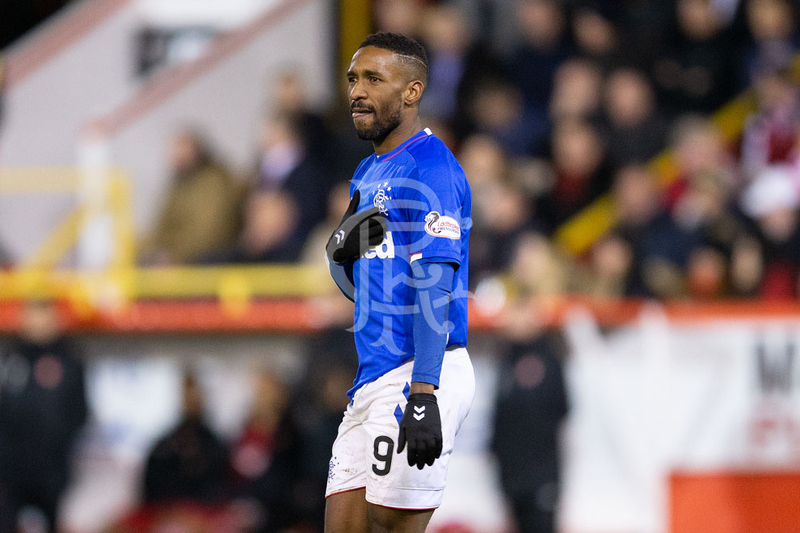 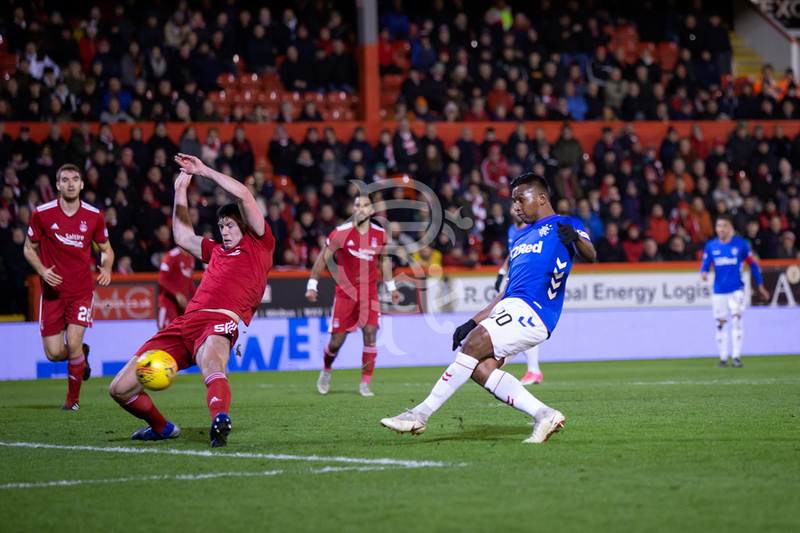 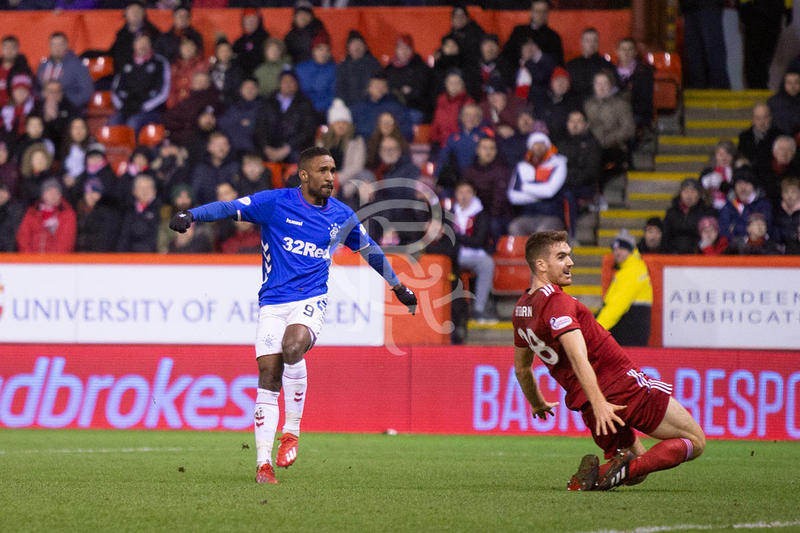 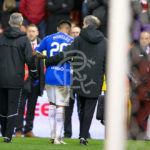 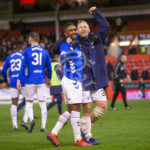 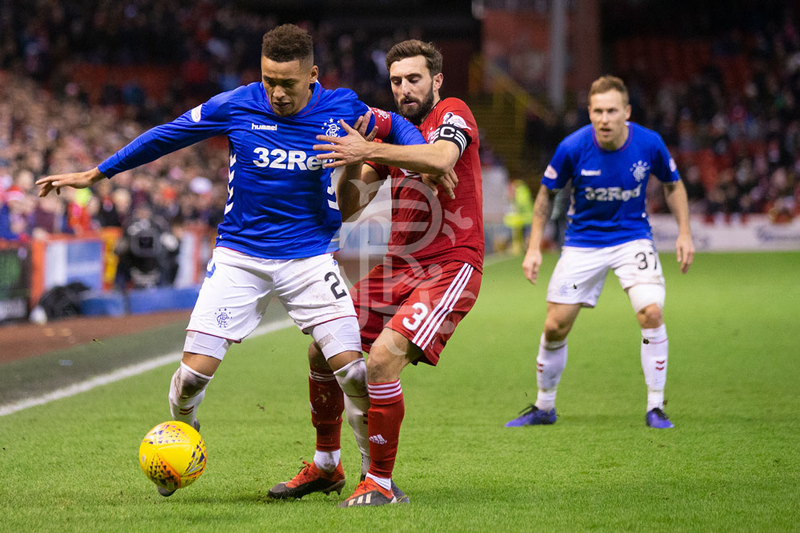 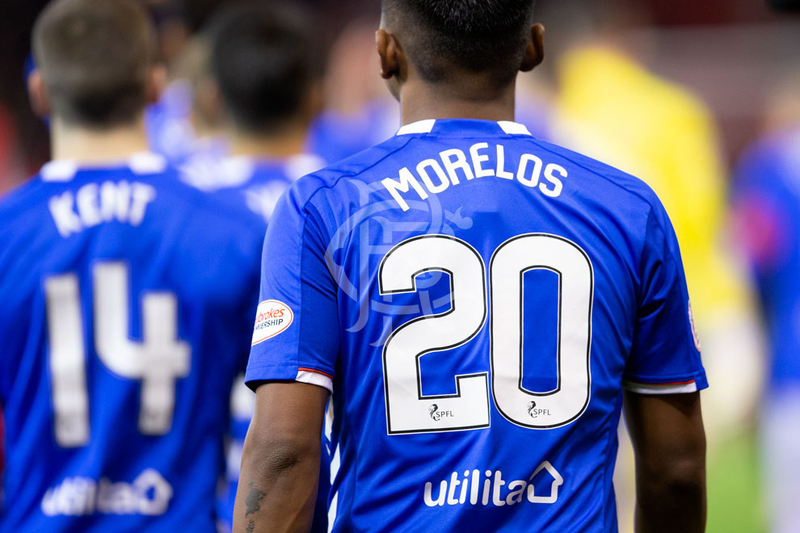 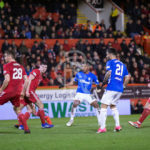 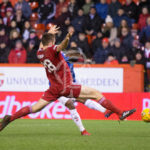 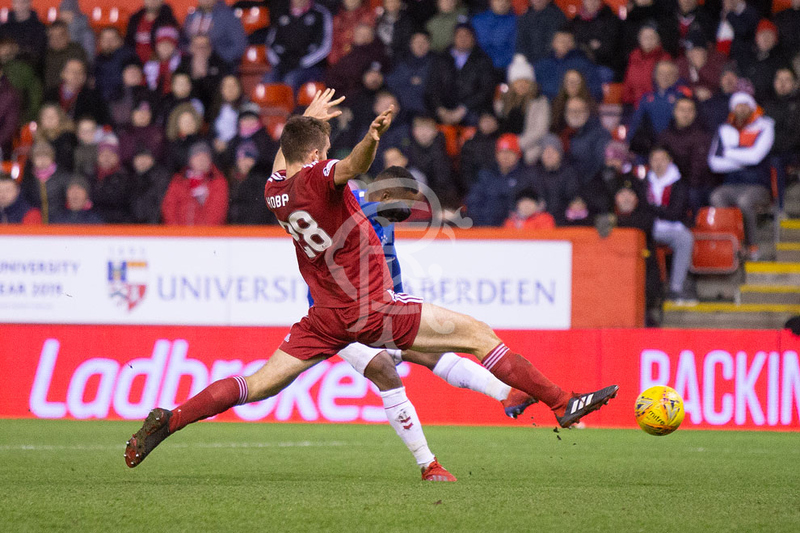 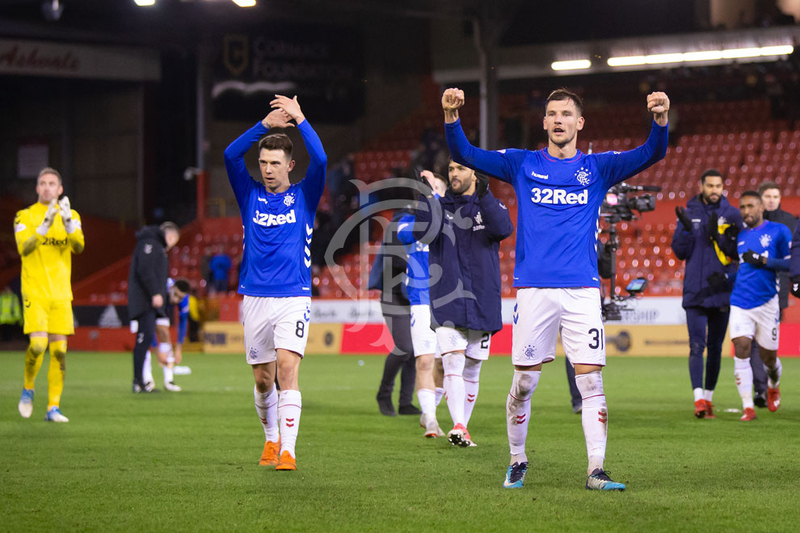 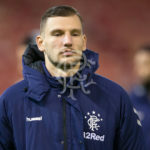 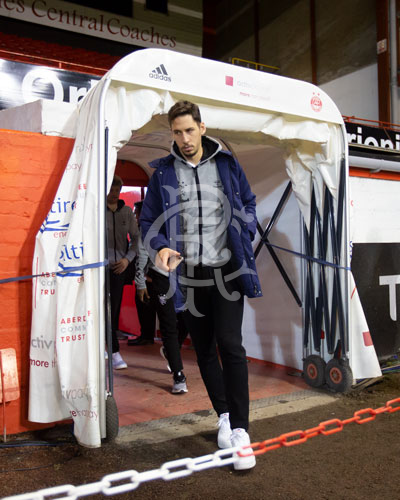 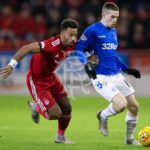 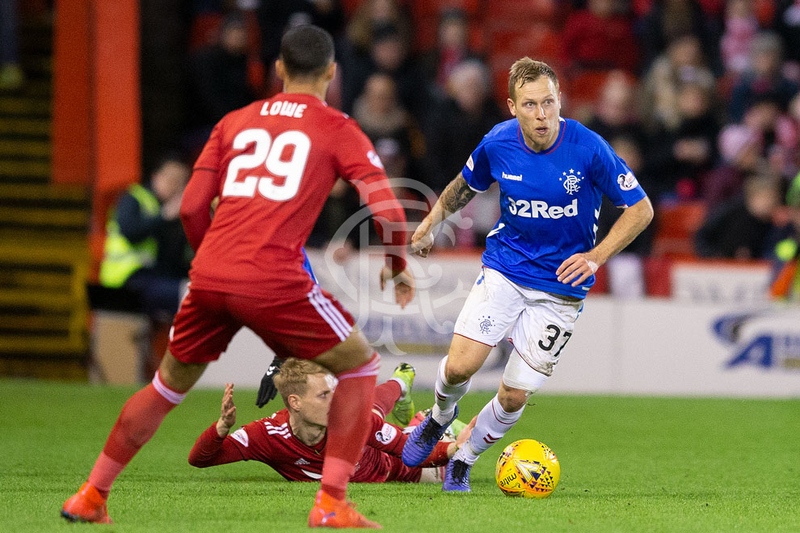 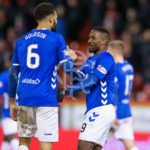 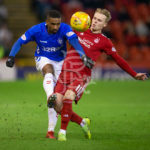 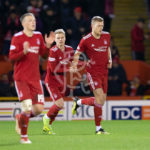 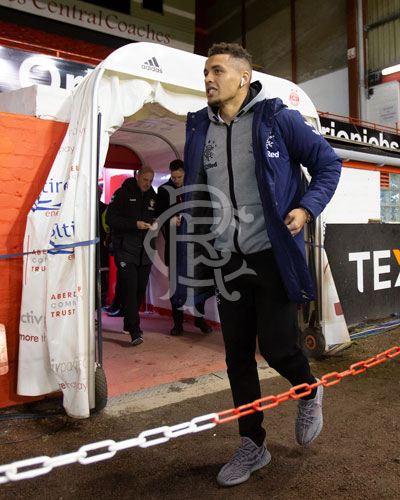 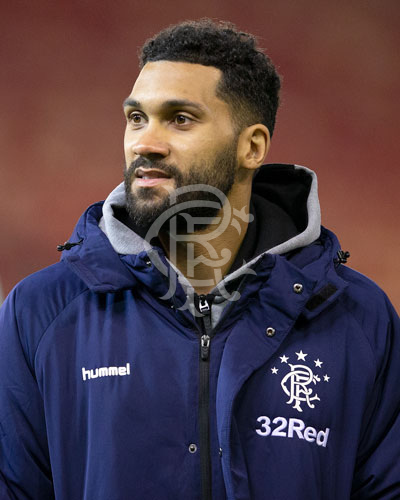 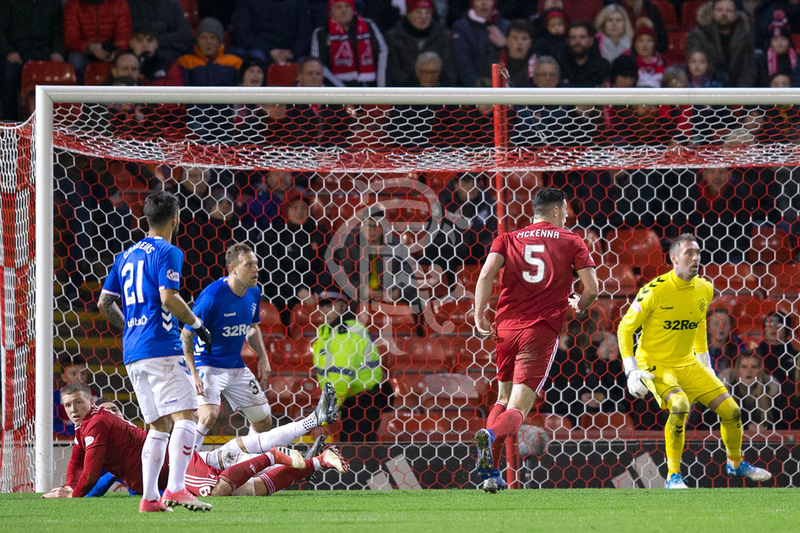 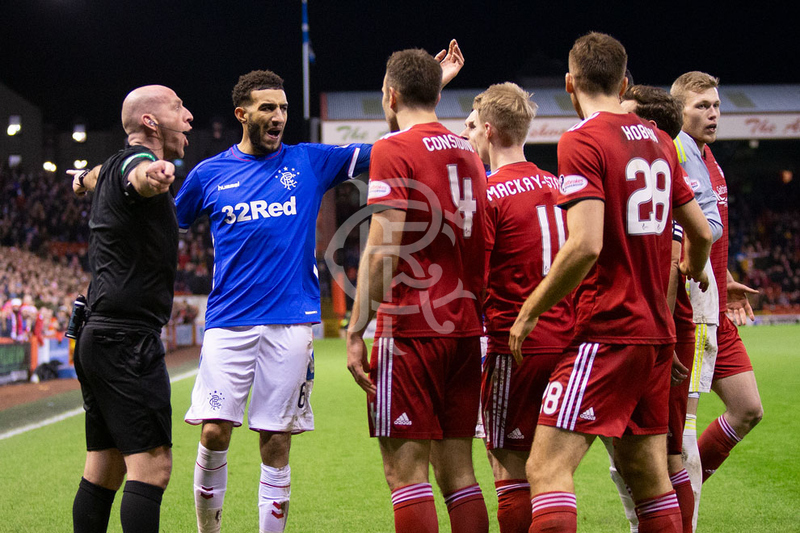 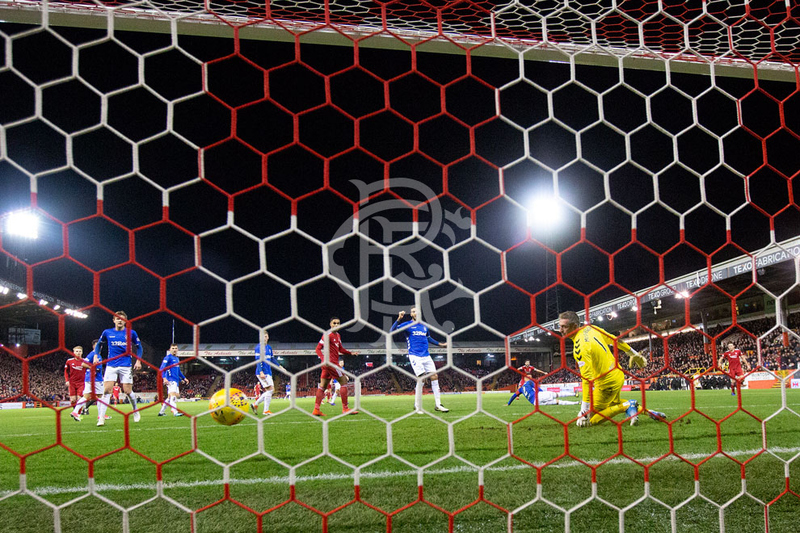 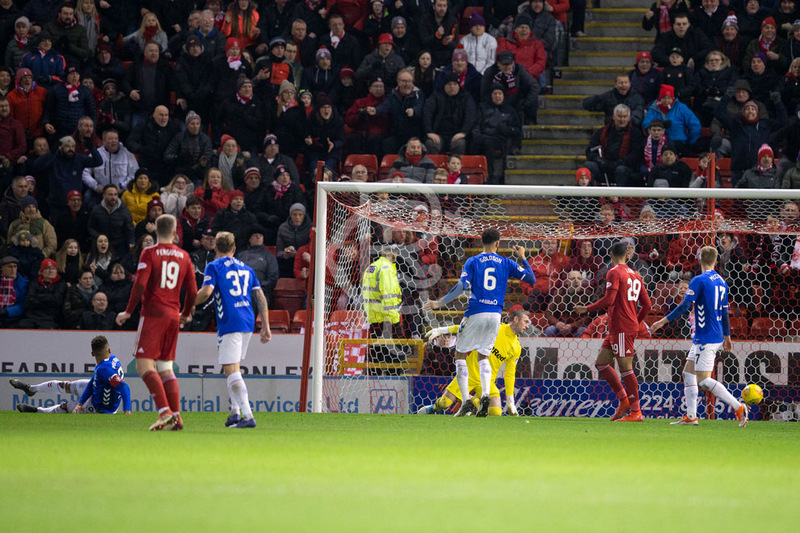 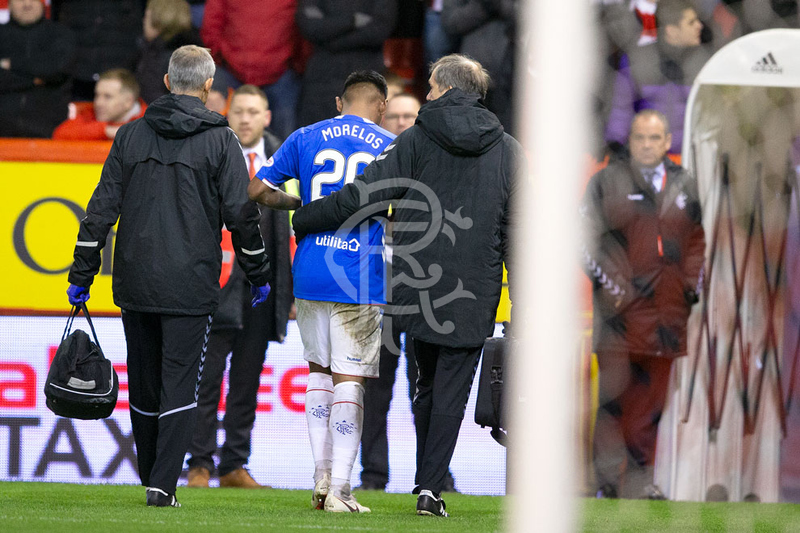 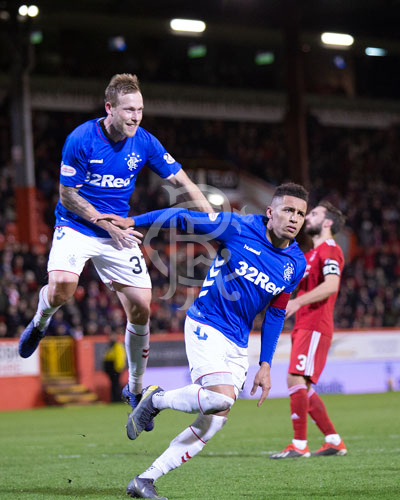 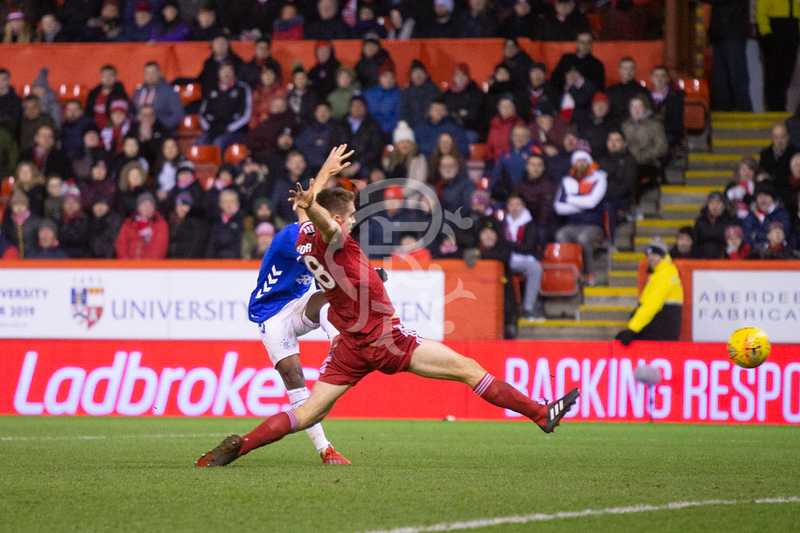 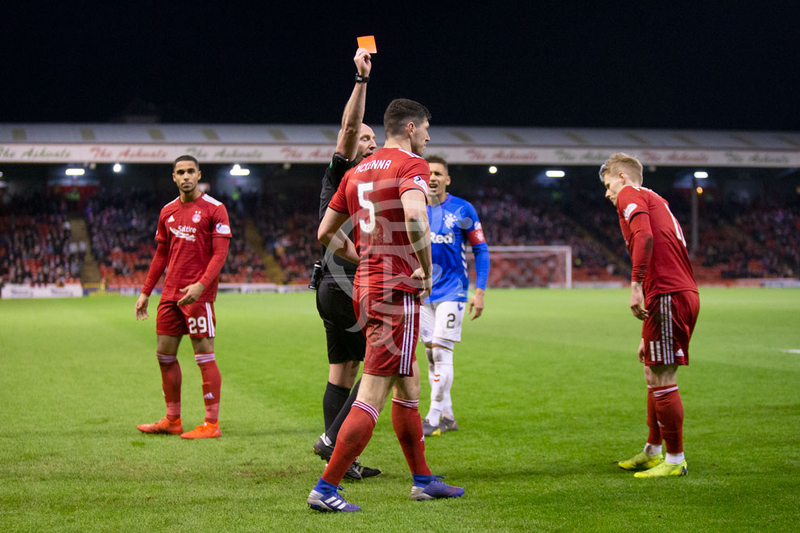 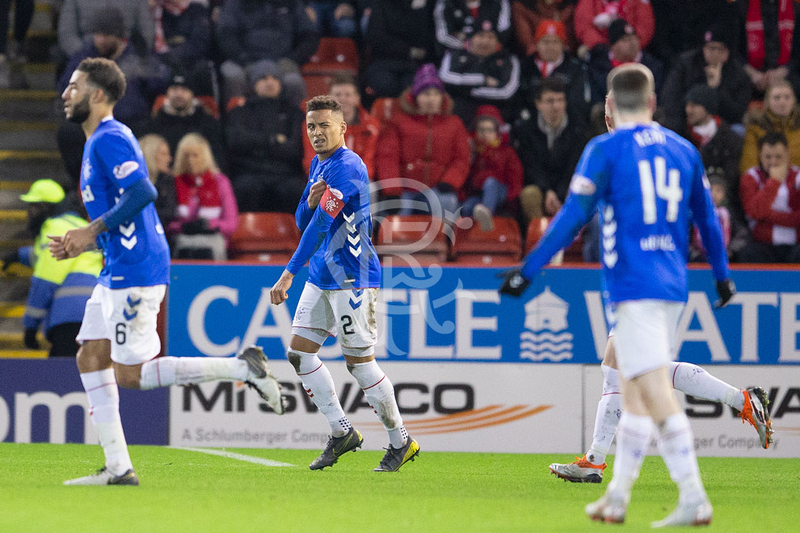 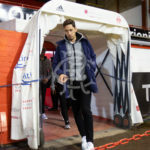 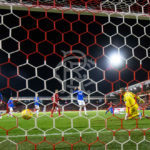 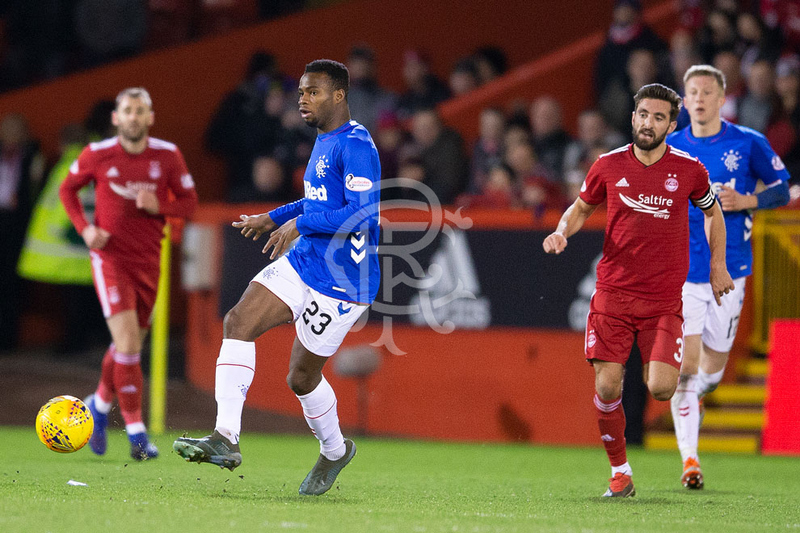 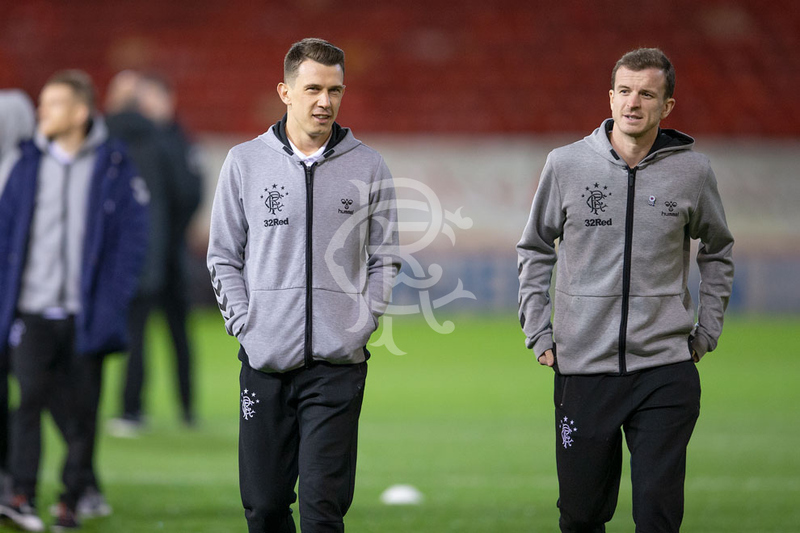 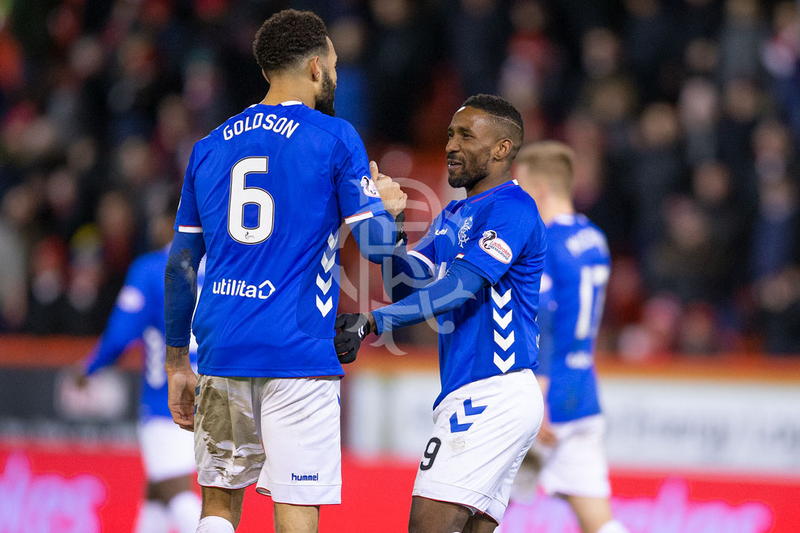 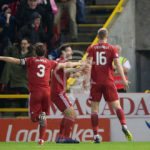 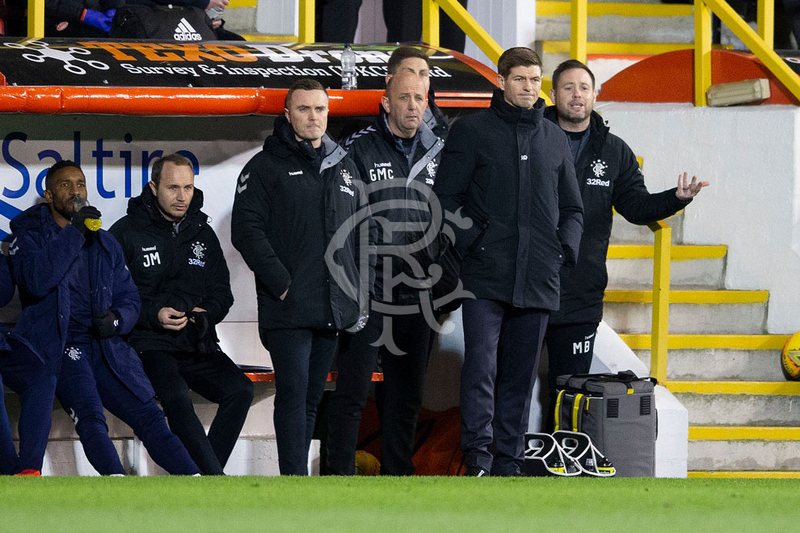 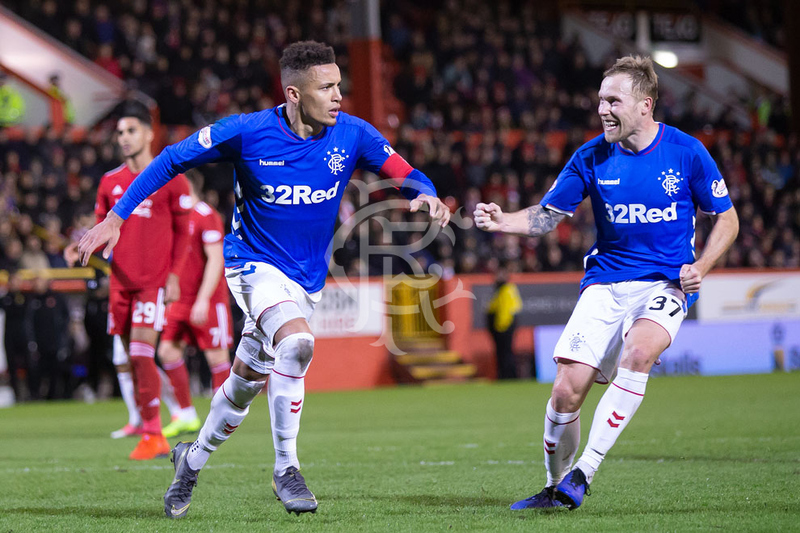 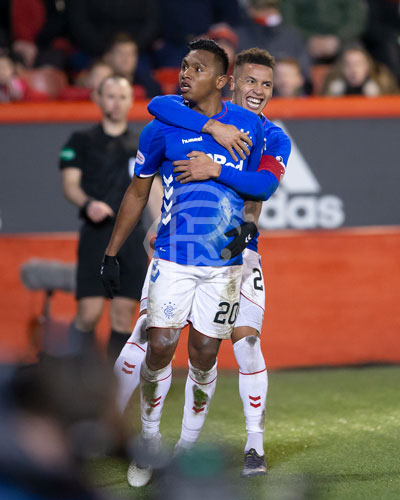 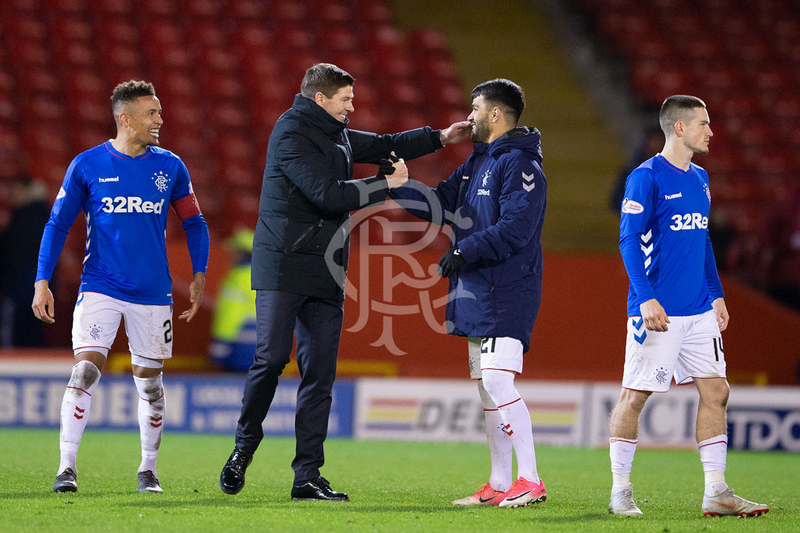 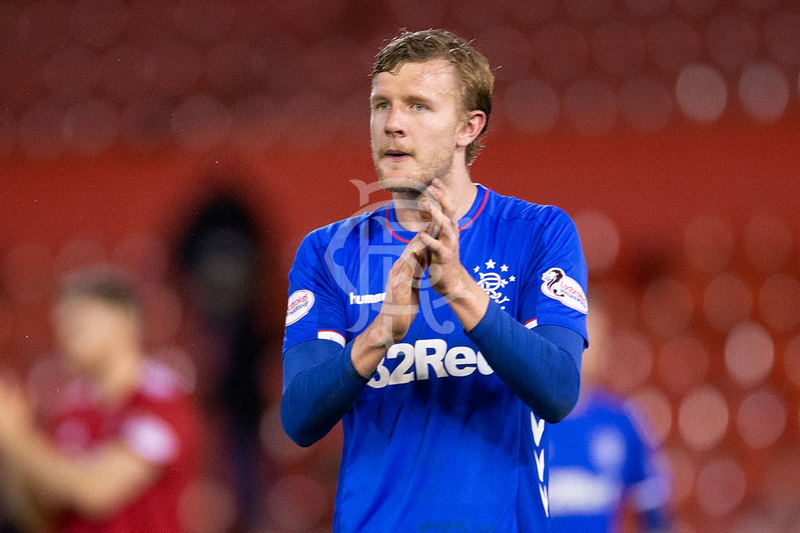 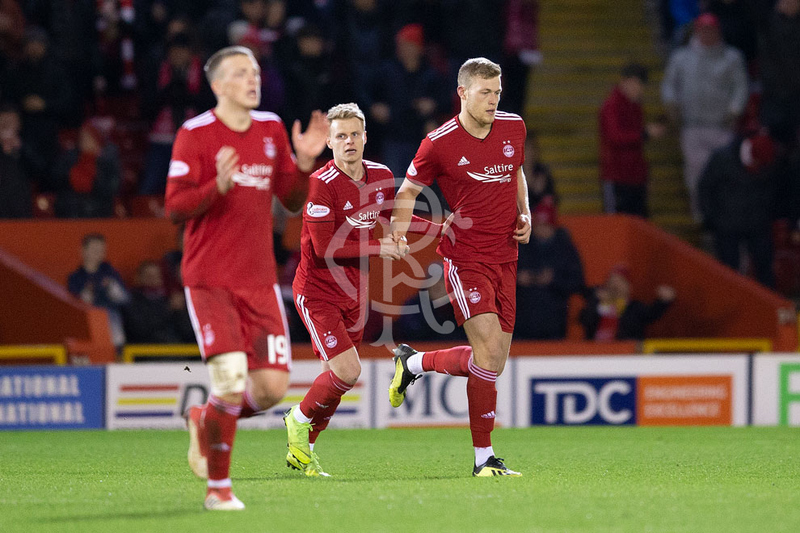 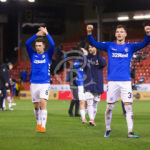 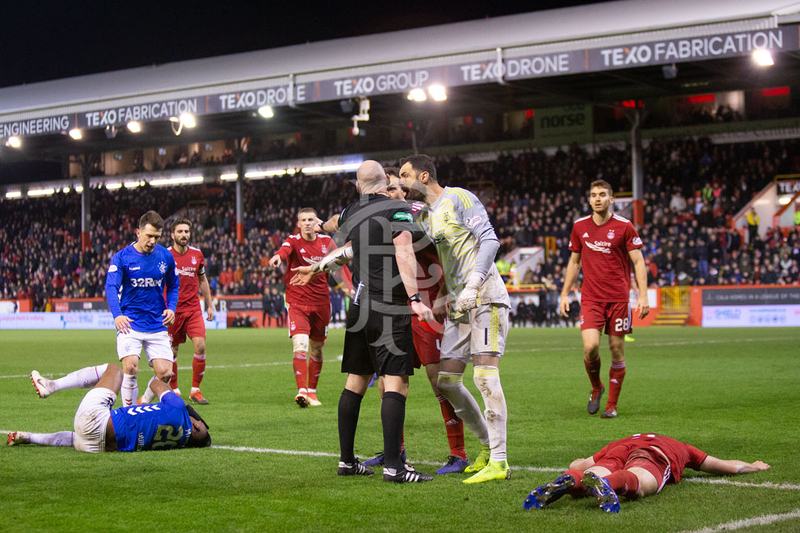 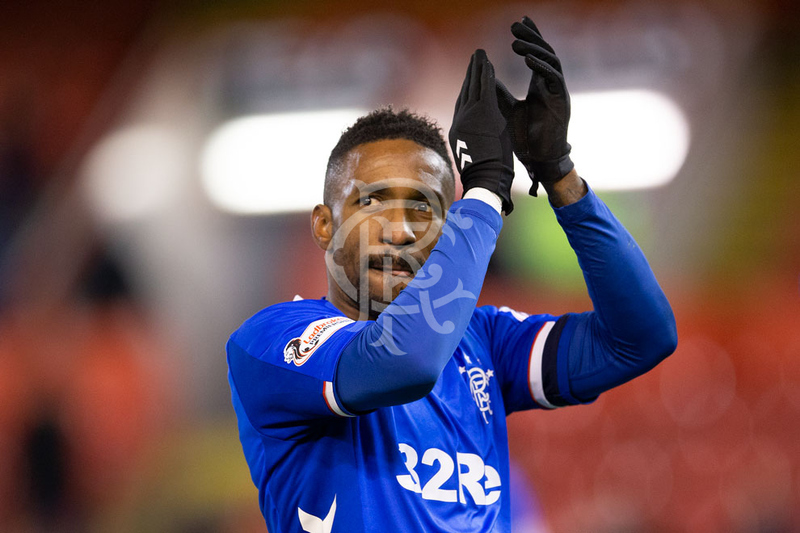 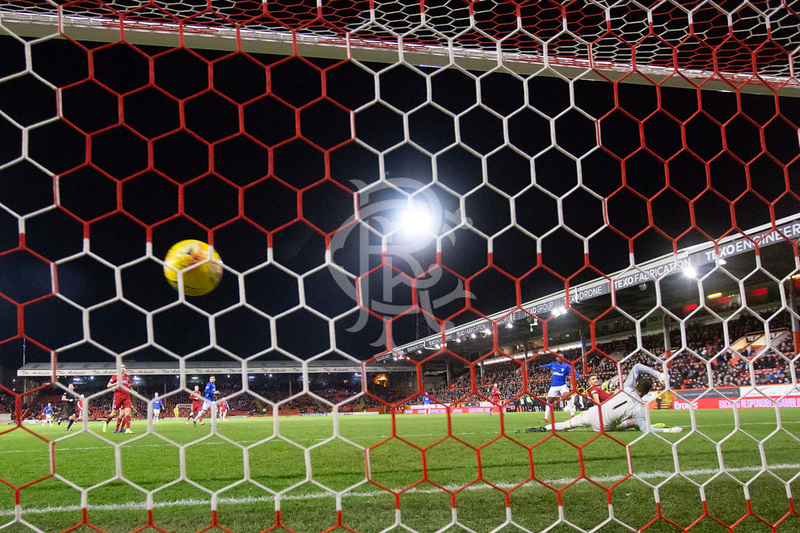 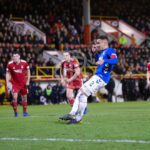 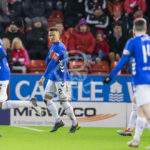 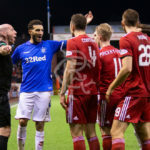 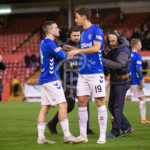 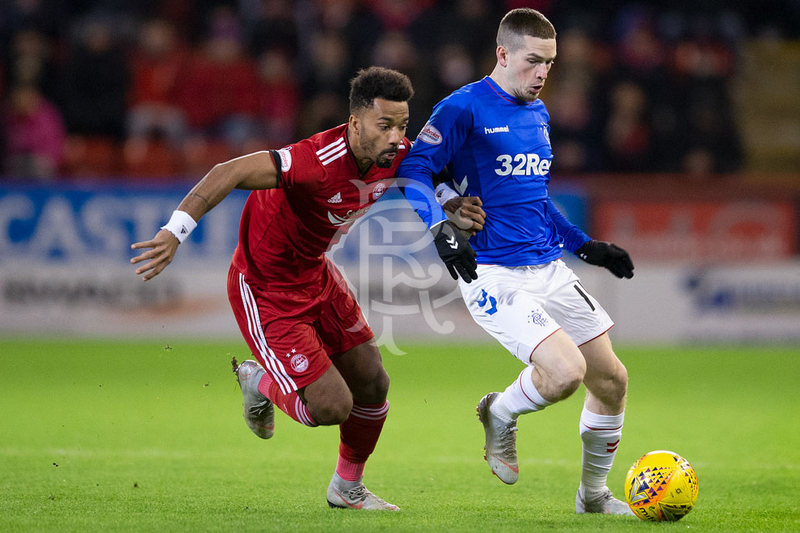 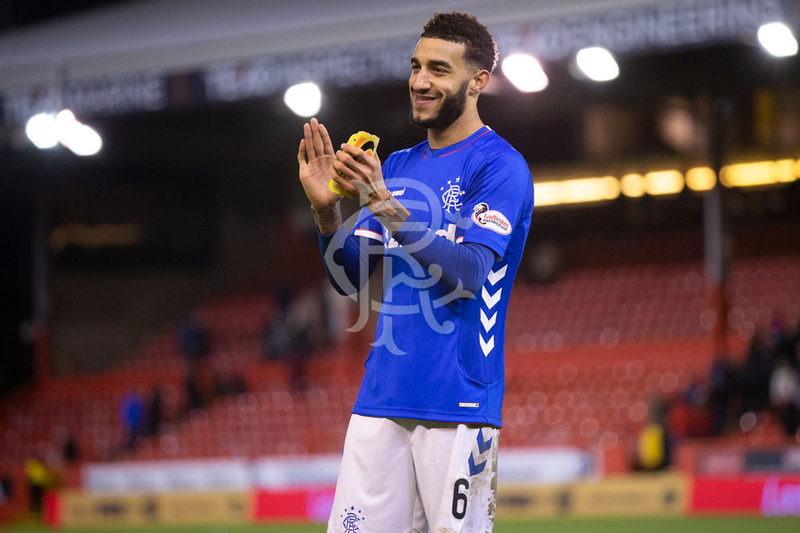 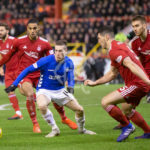 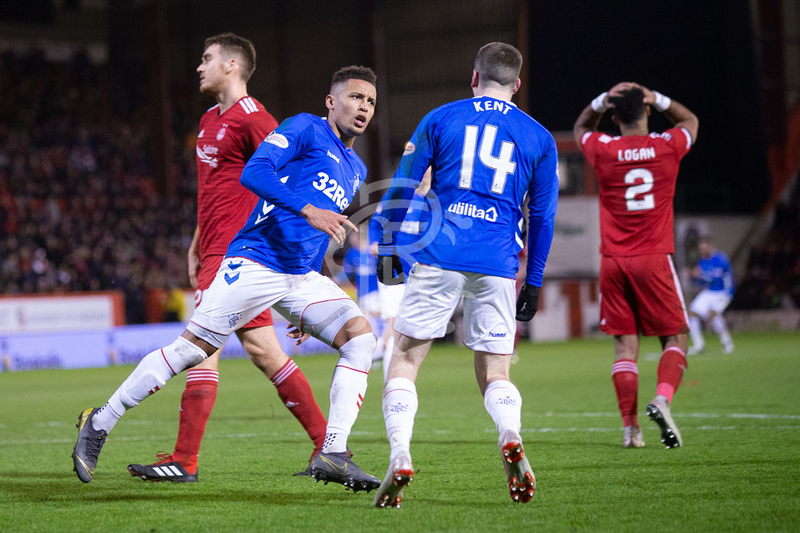 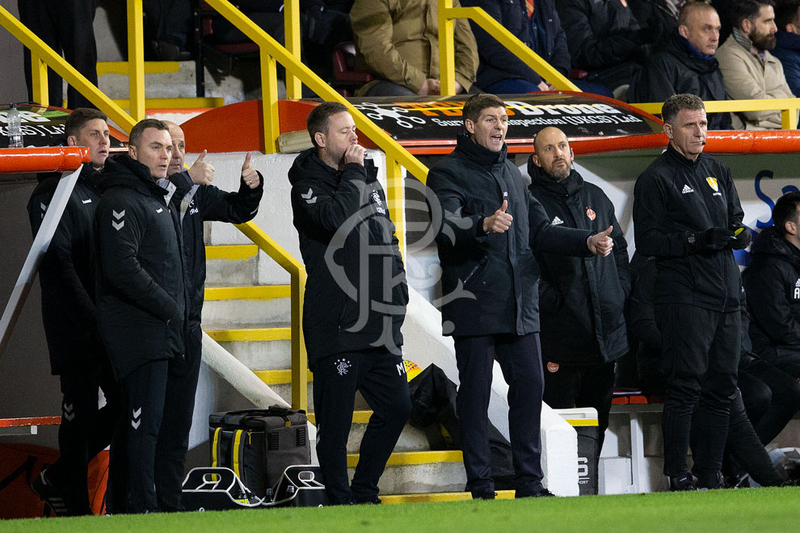 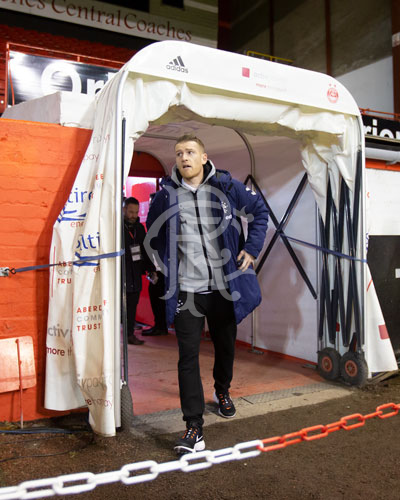 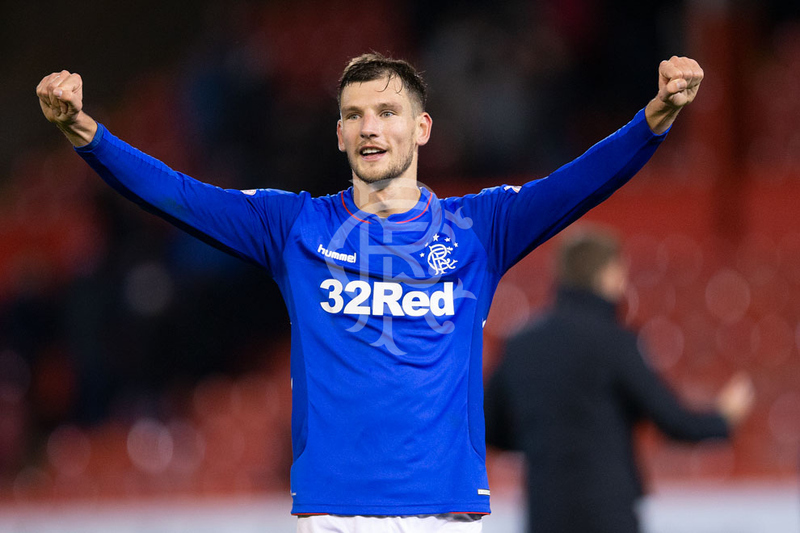 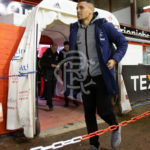 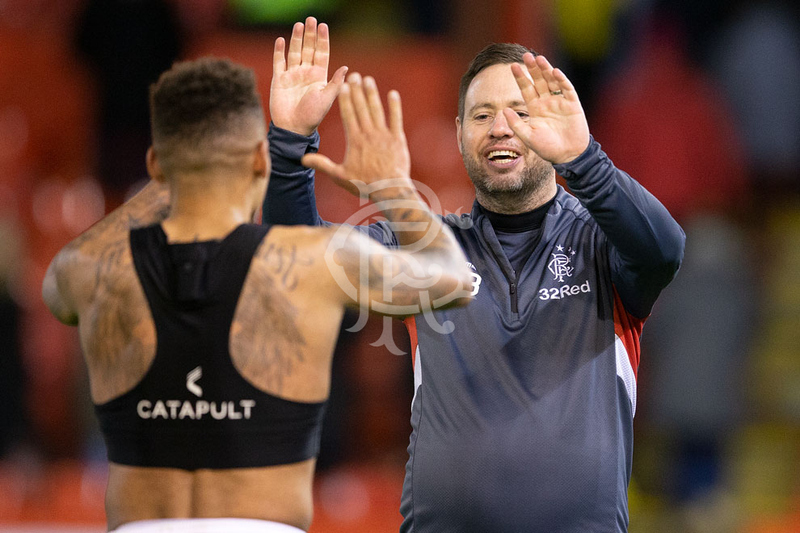 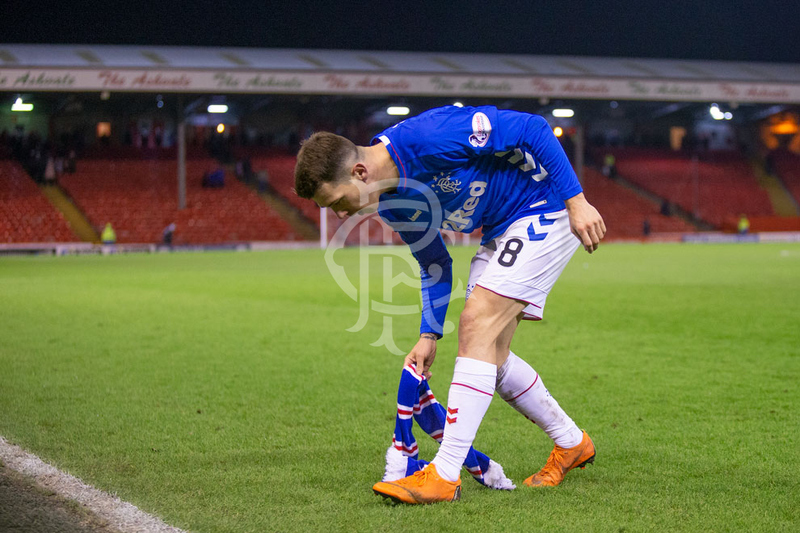 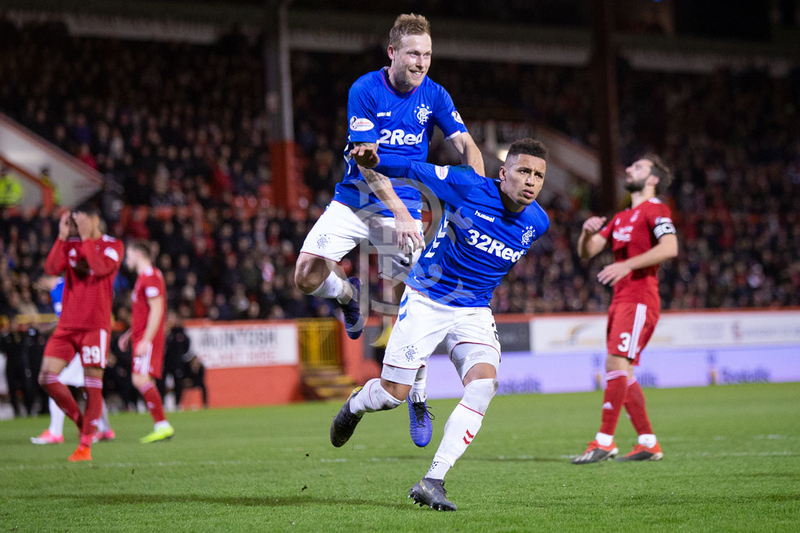 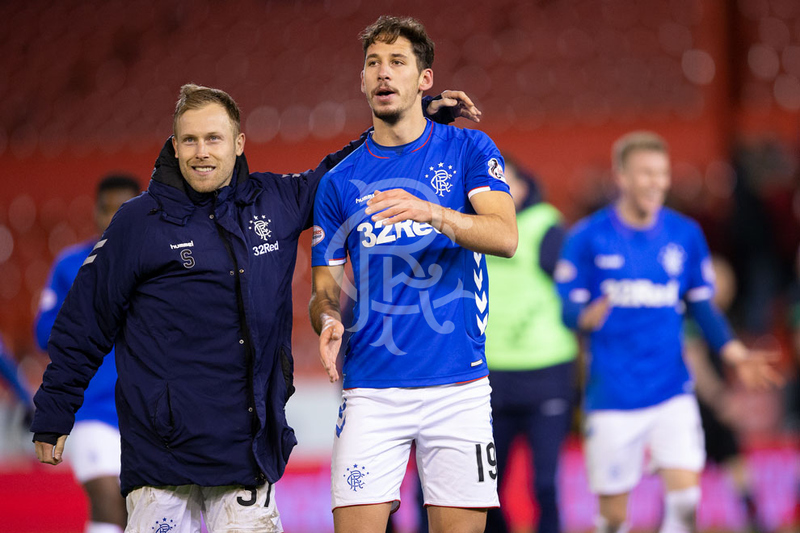 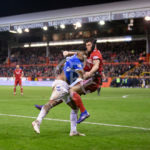 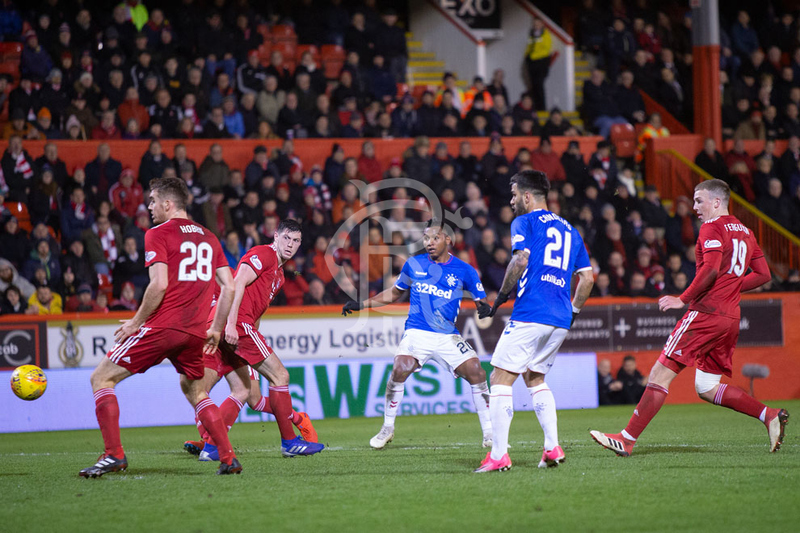 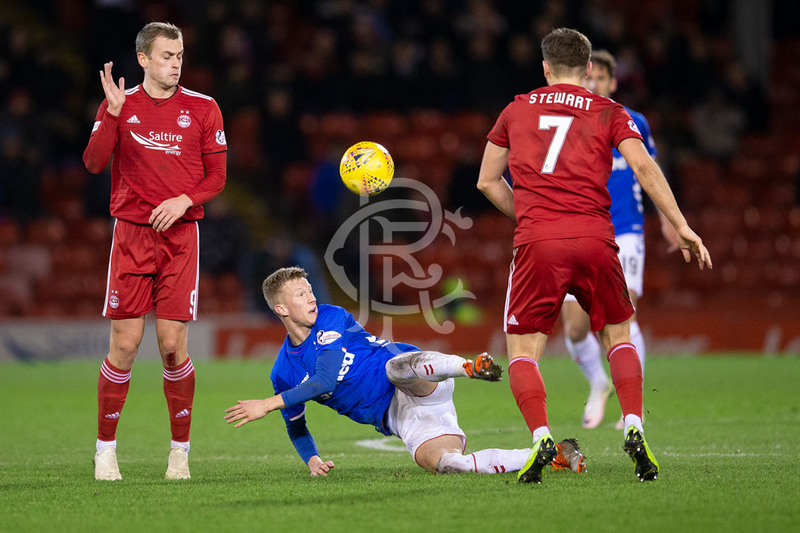 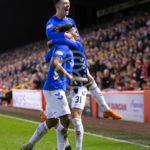 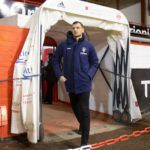 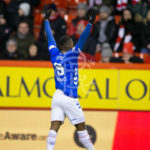 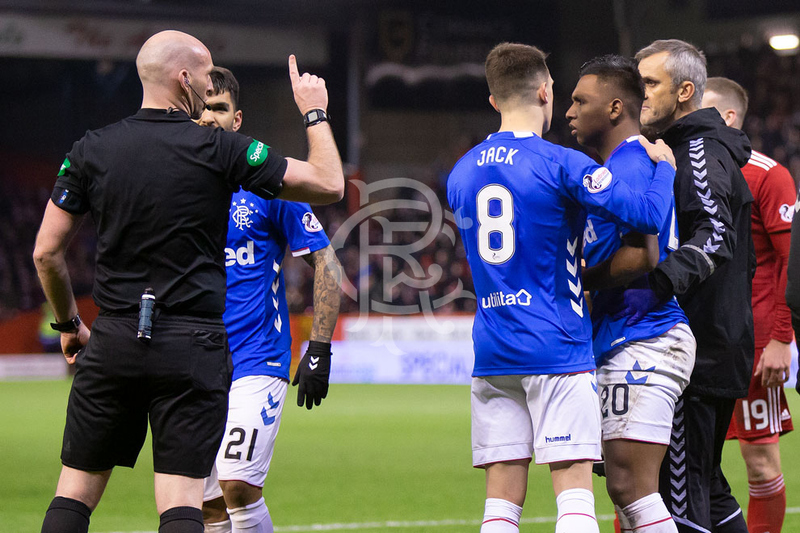 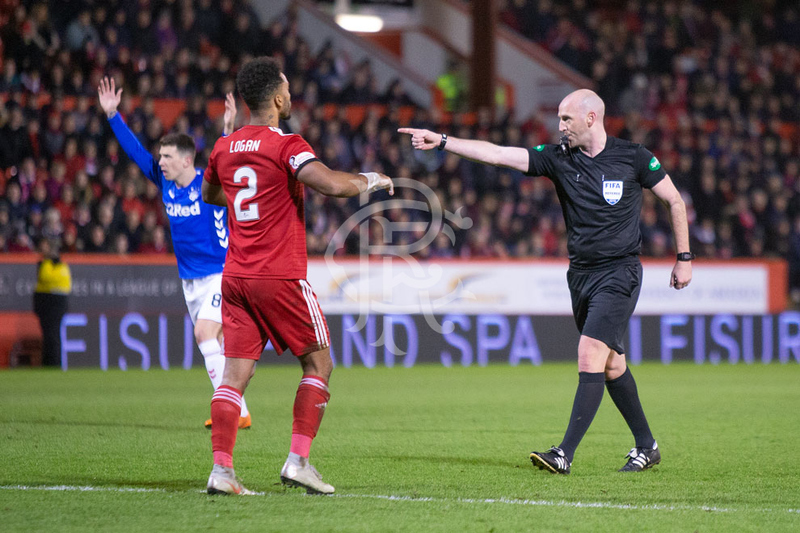 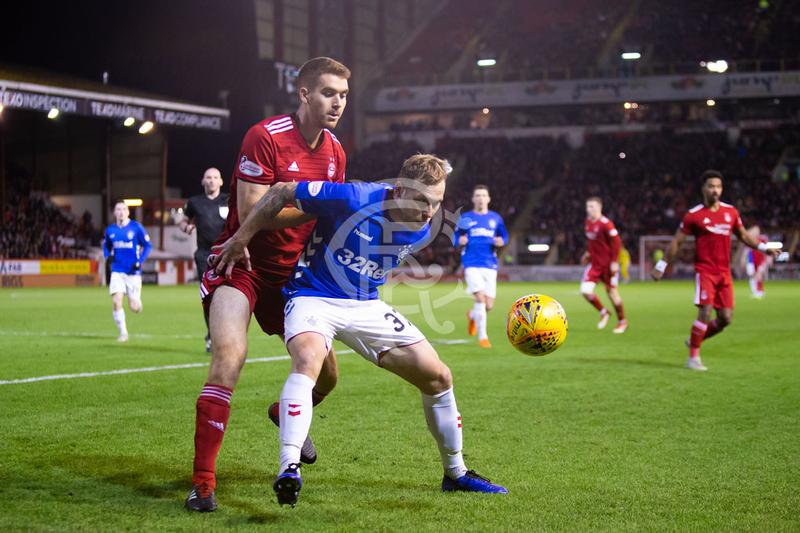 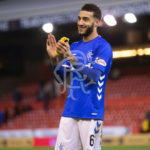 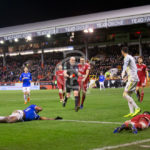 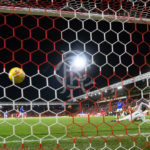 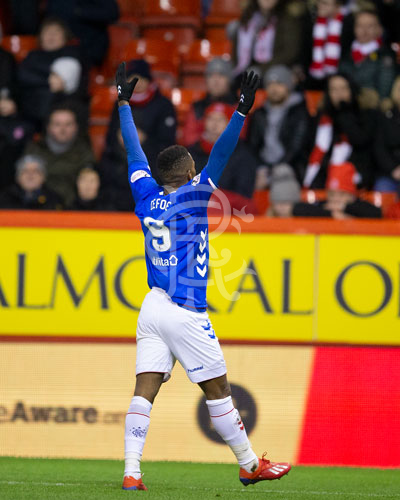 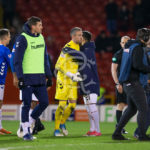 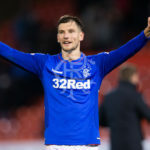 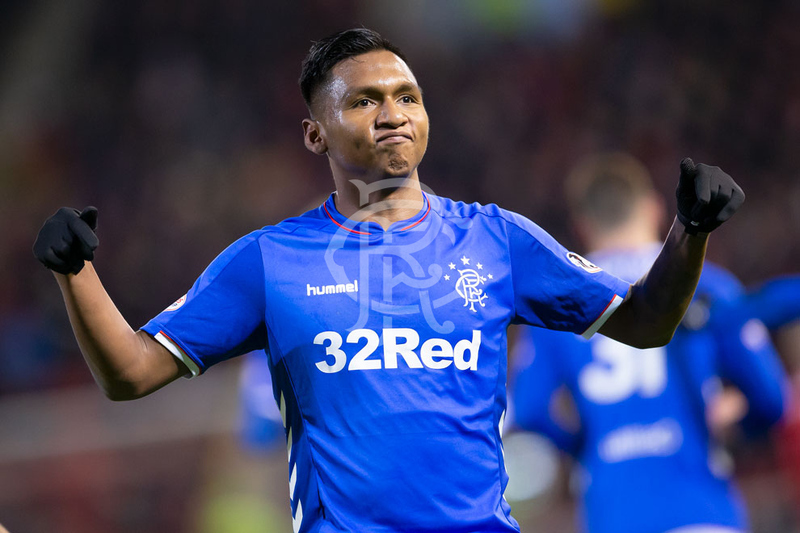 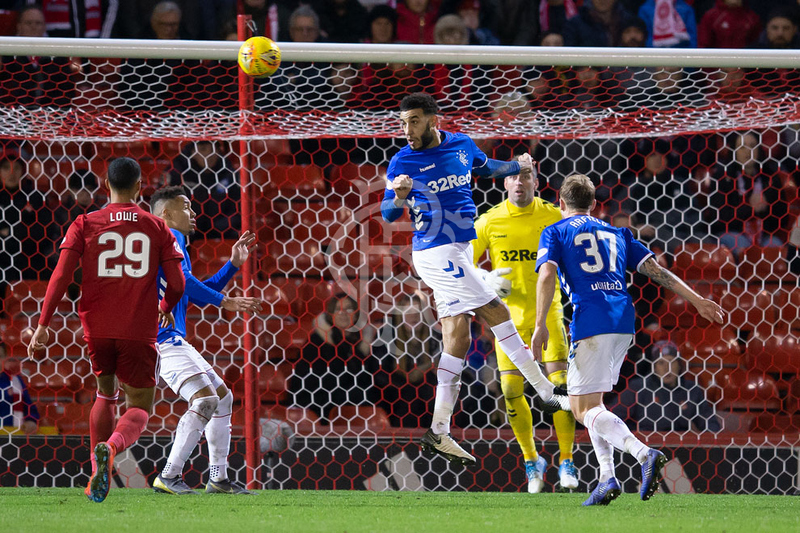 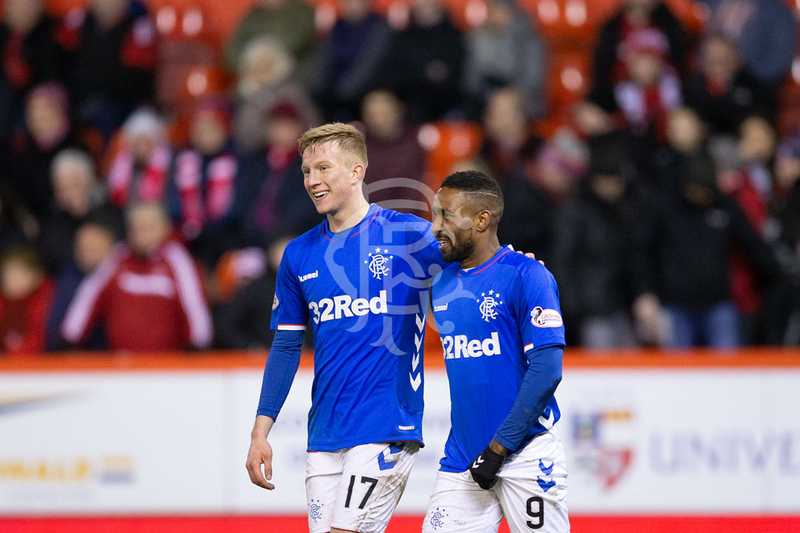 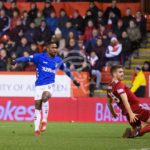 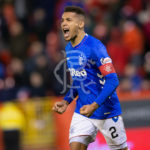 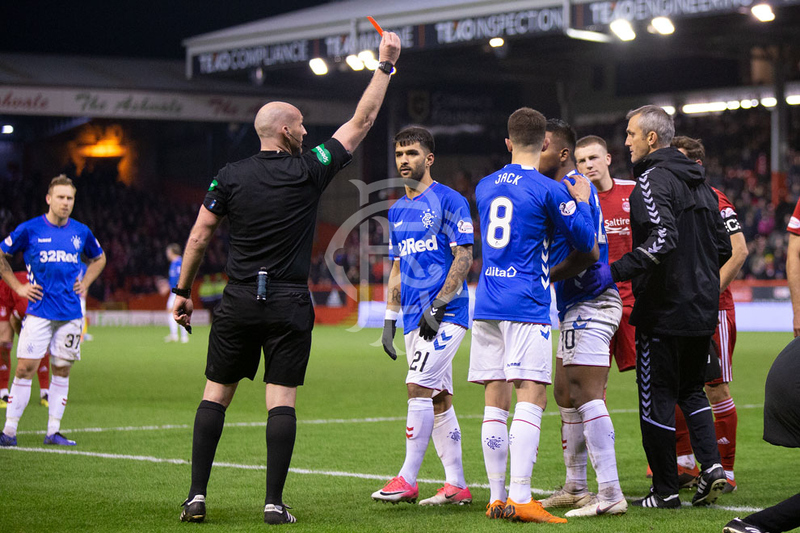 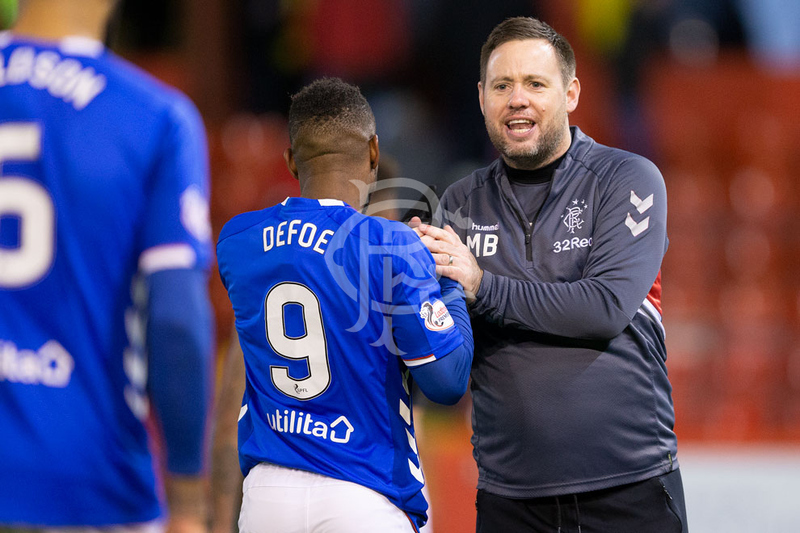 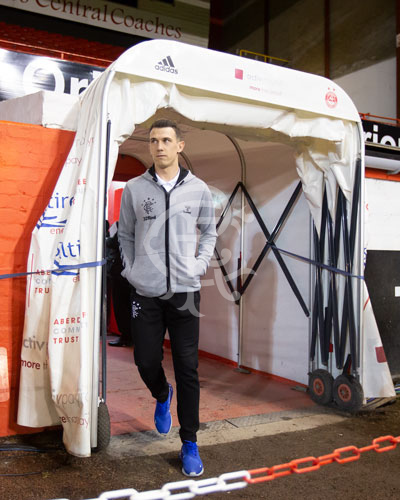 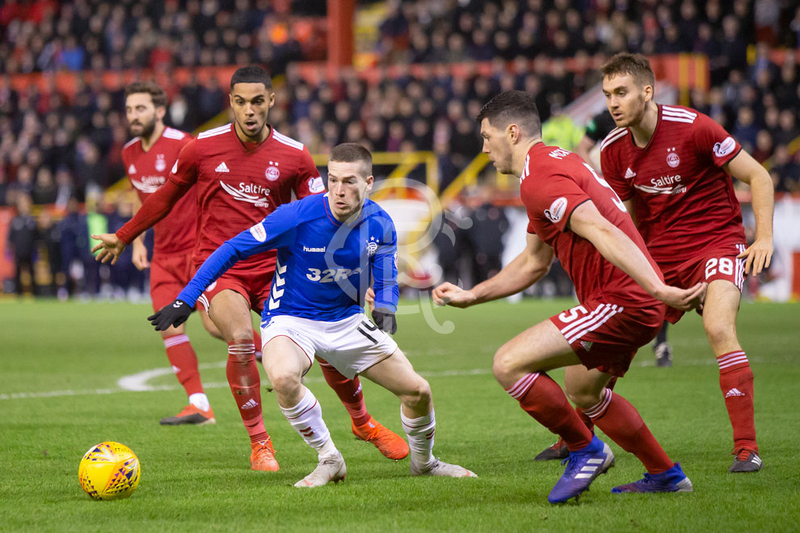 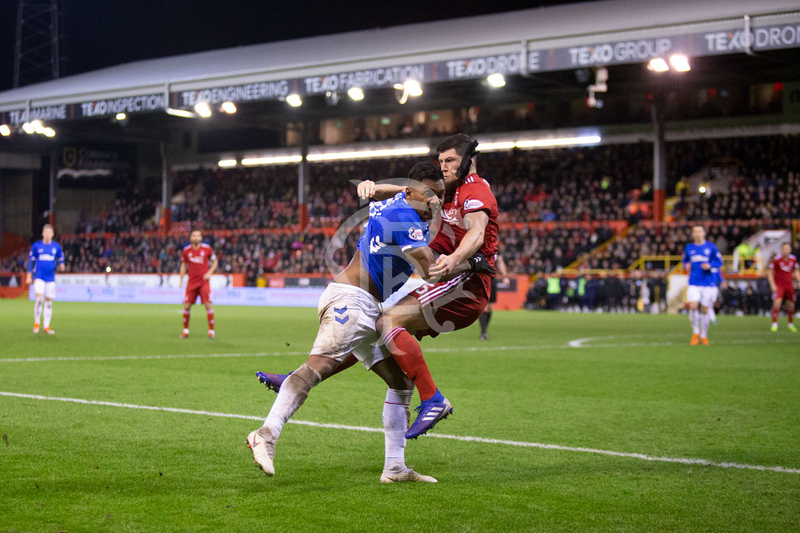 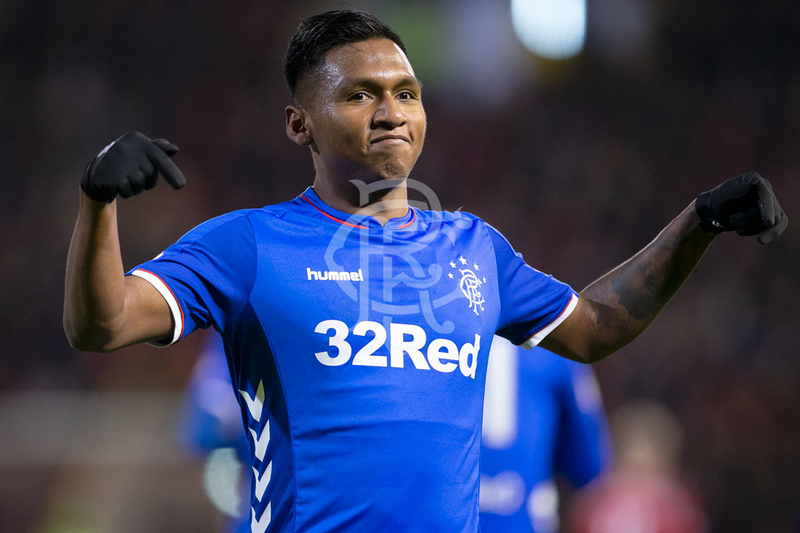 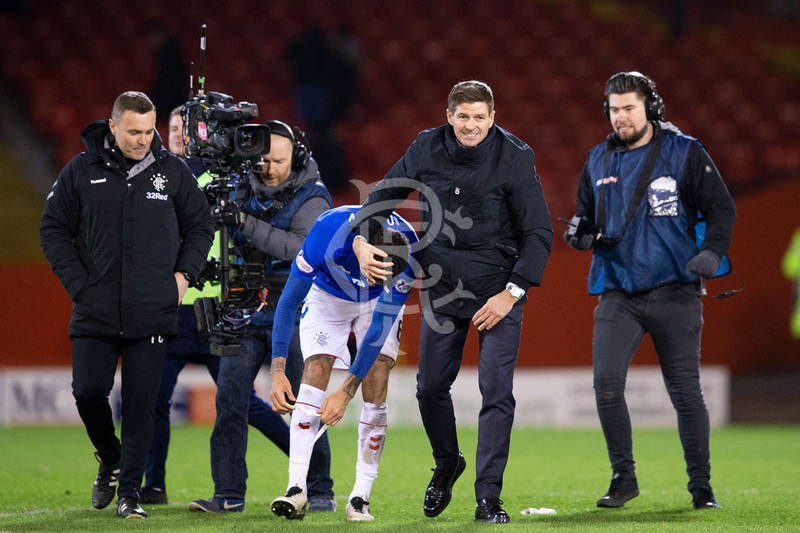 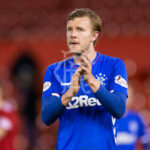 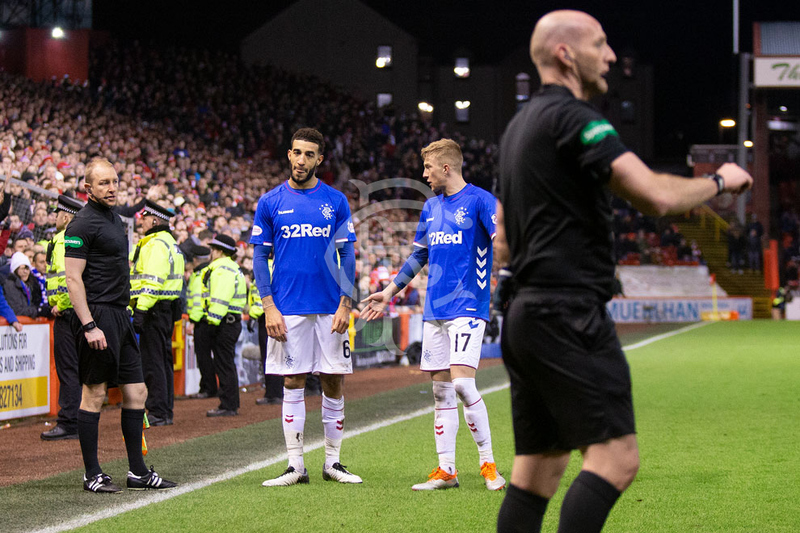 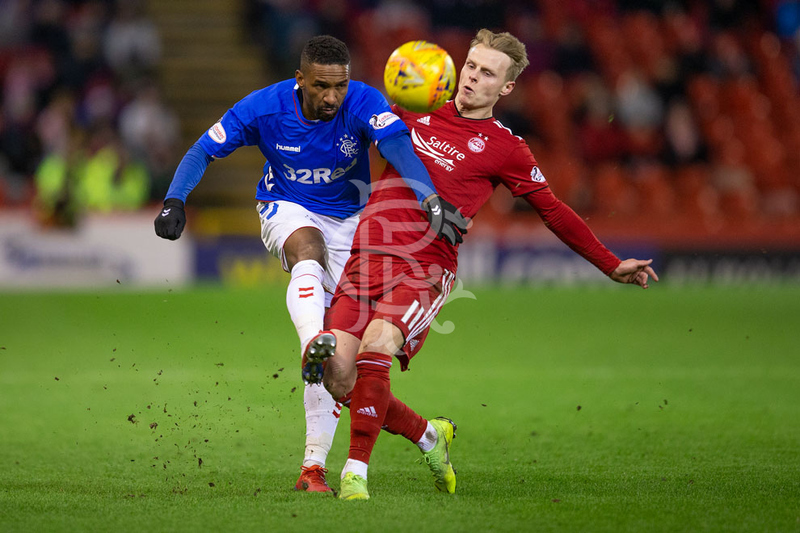 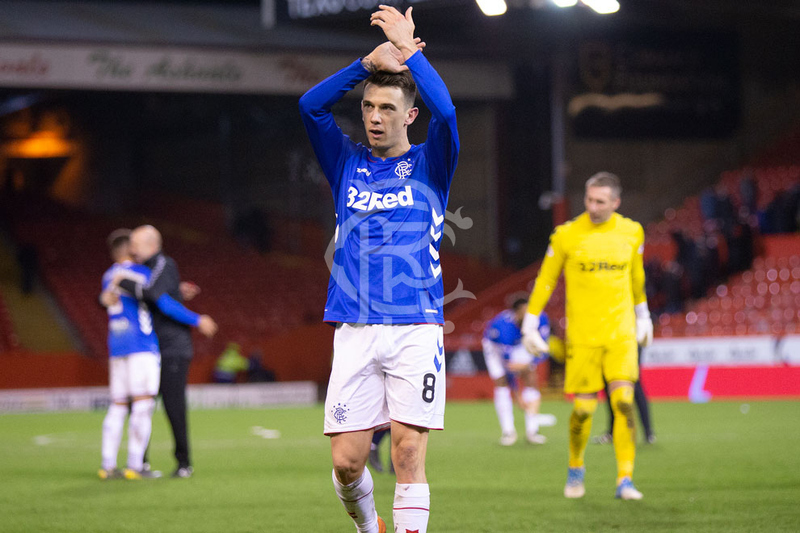 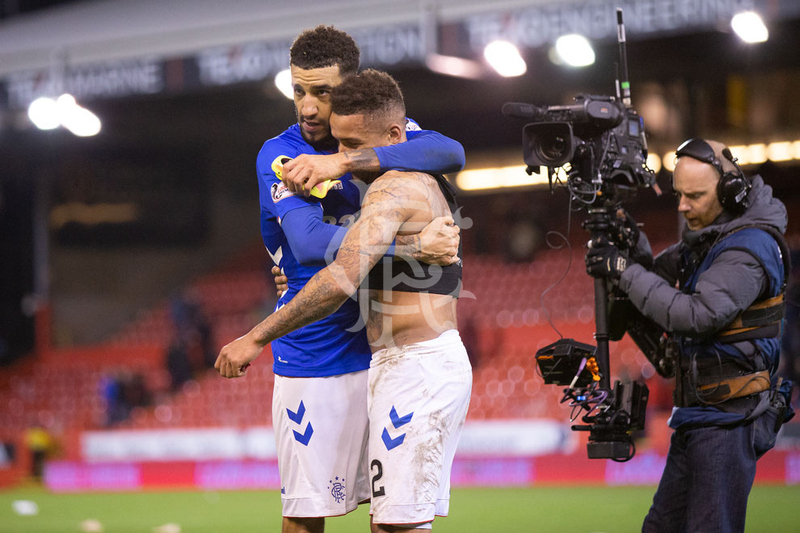 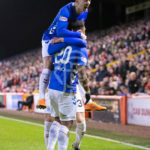 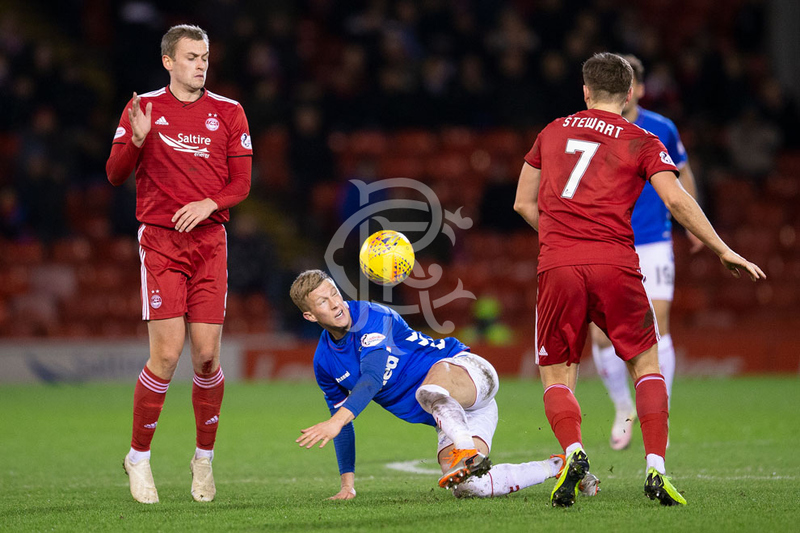 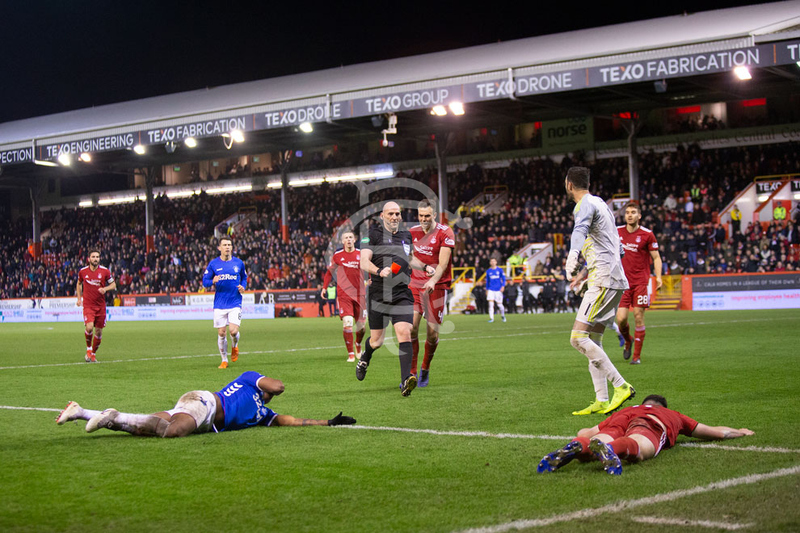 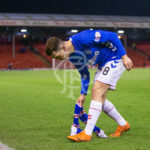 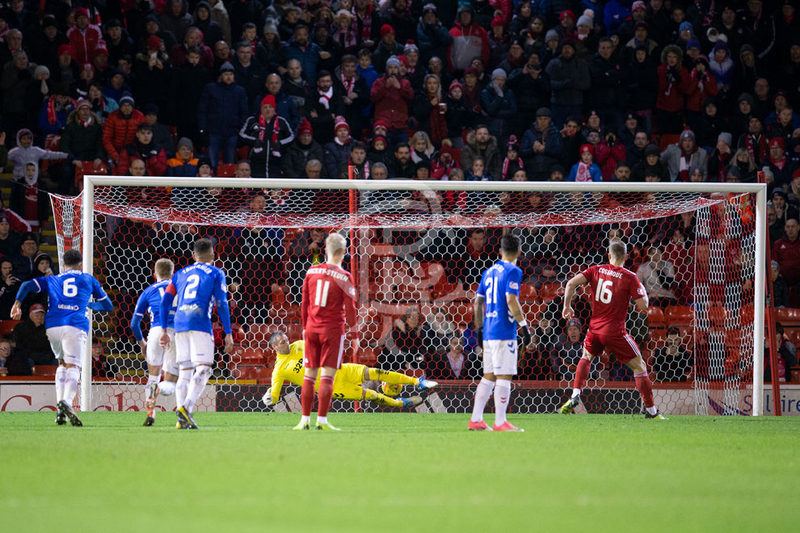 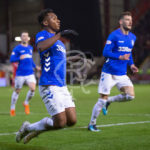 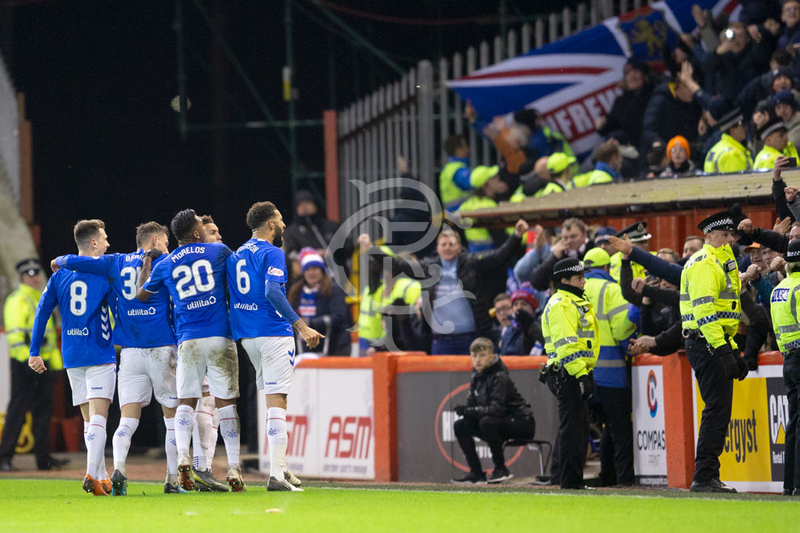 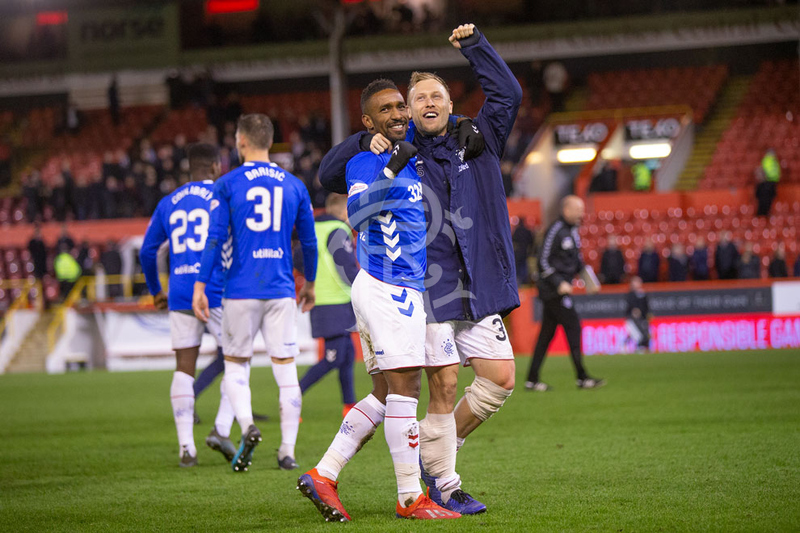 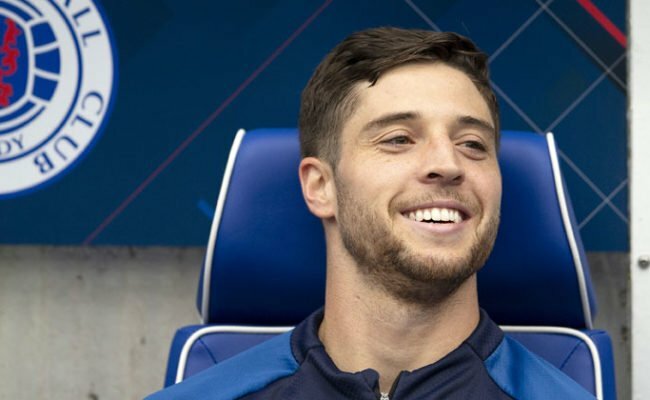 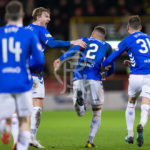 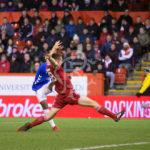 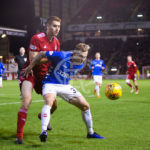 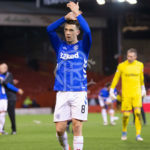 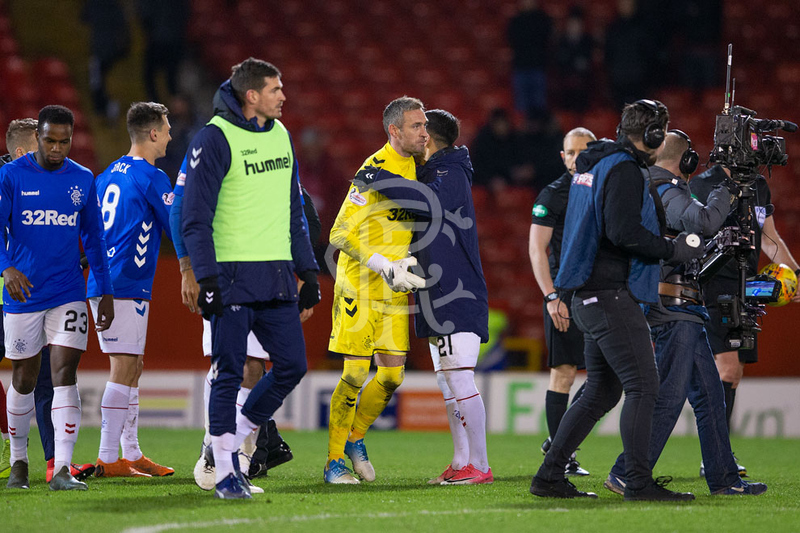 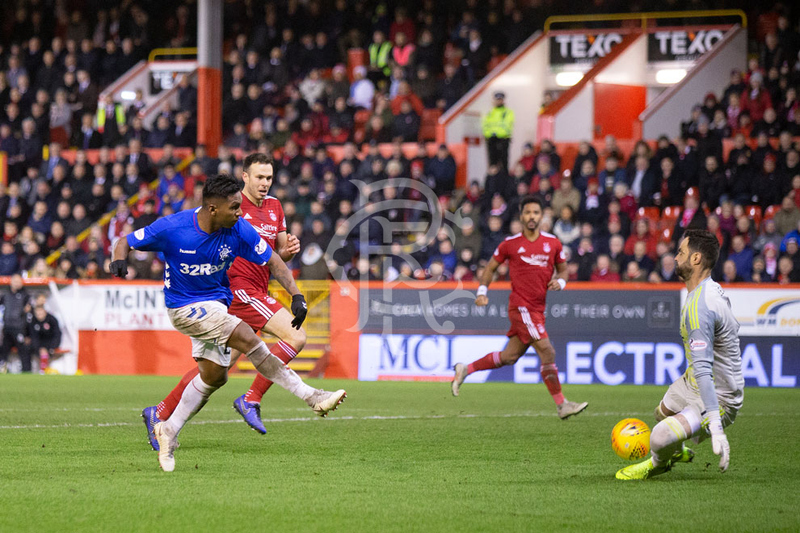 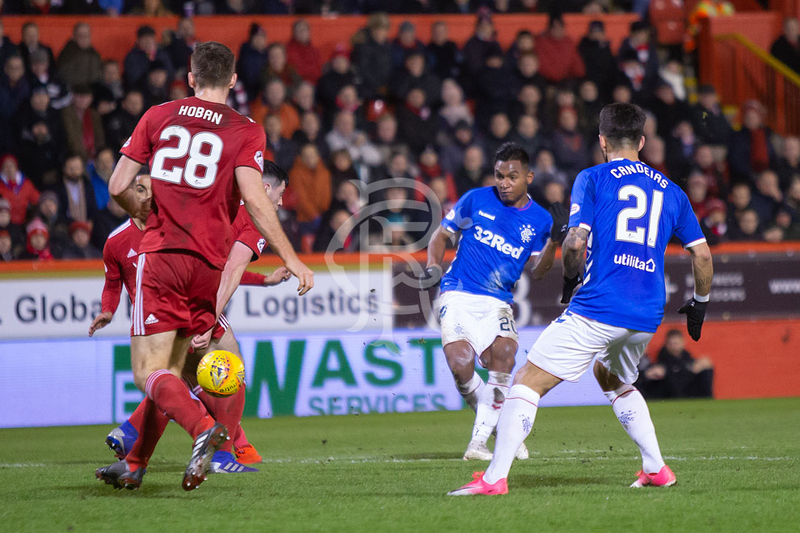 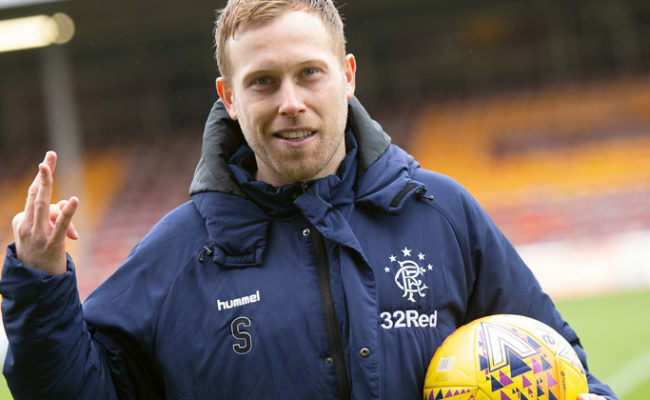 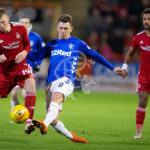 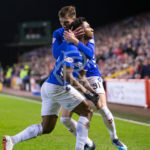 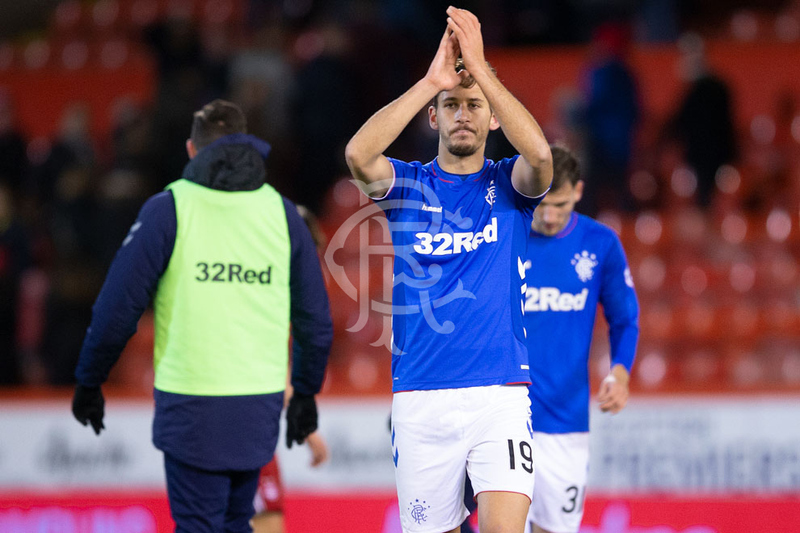 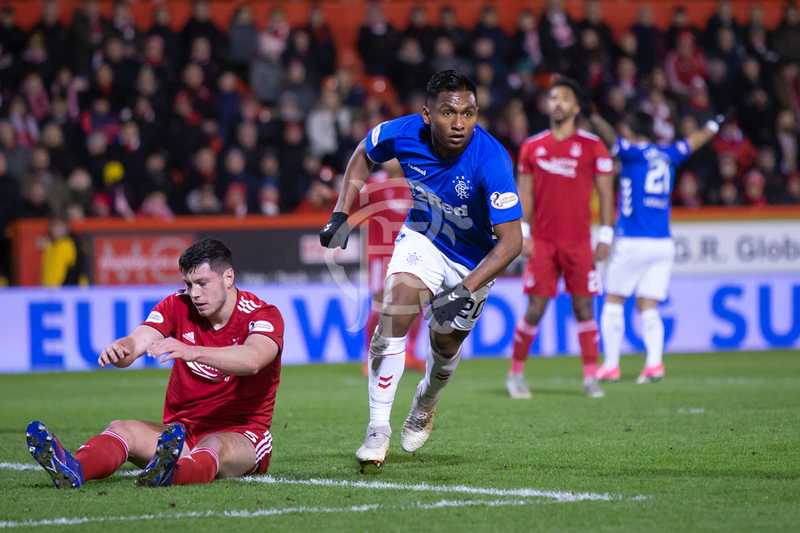 RANGERS picked up all three points from Pittodrie with a terrific 4-2 victory against Aberdeen in the Ladbrokes Premiership. 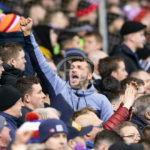 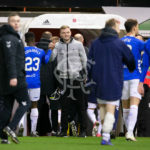 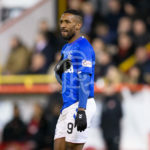 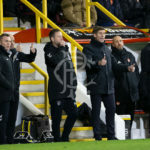 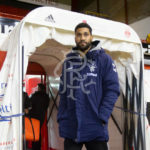 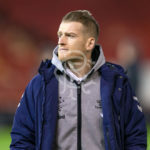 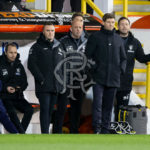 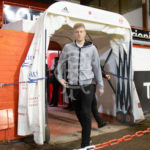 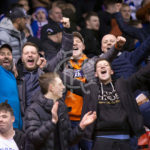 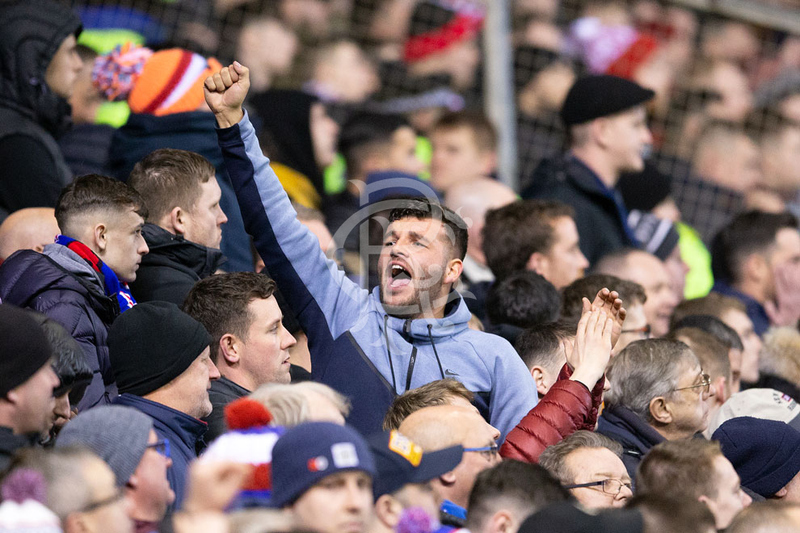 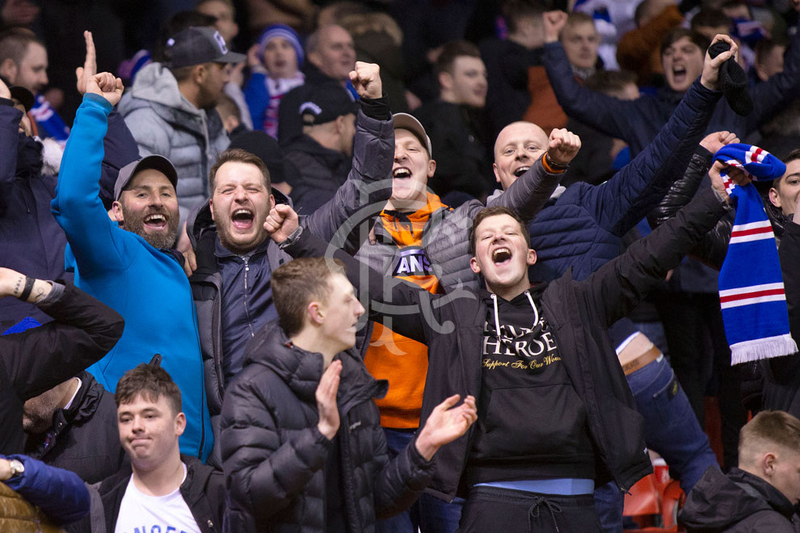 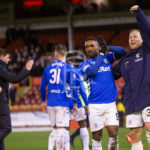 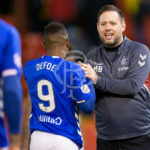 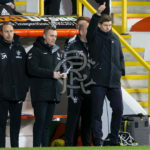 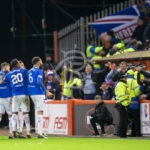 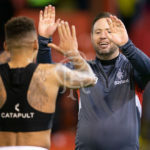 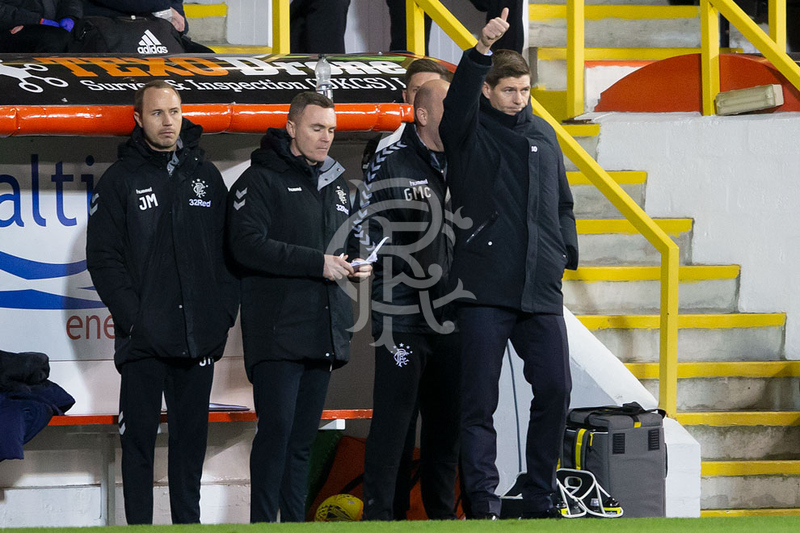 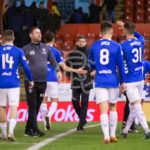 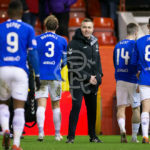 Our club photographer was there to capture the best of the action, click above to view a full gallery. 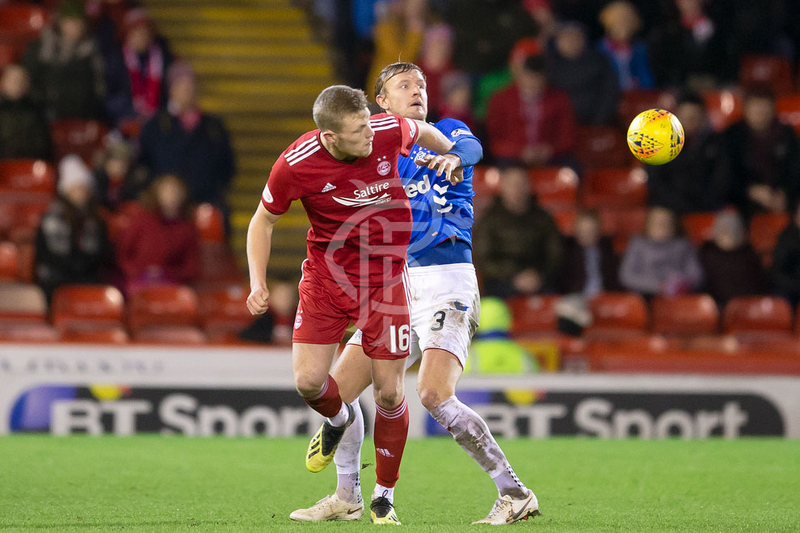 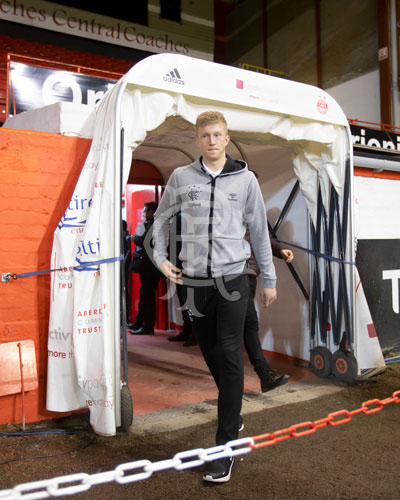 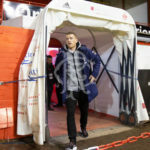 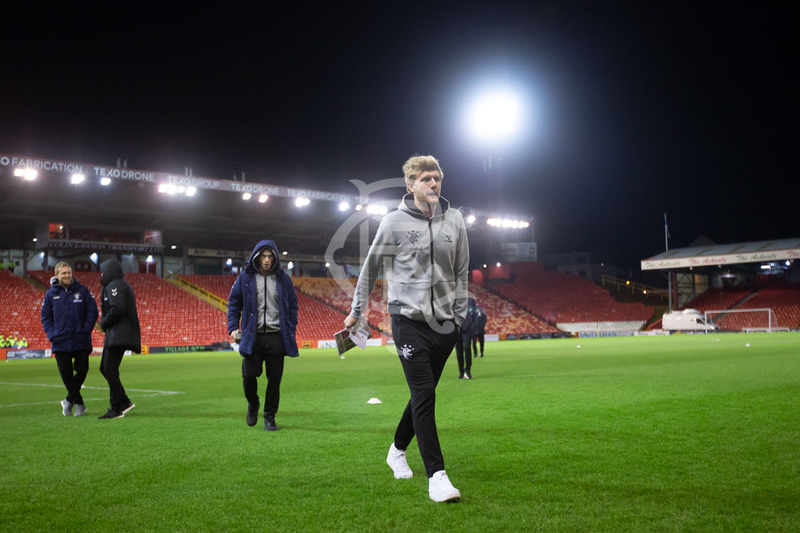 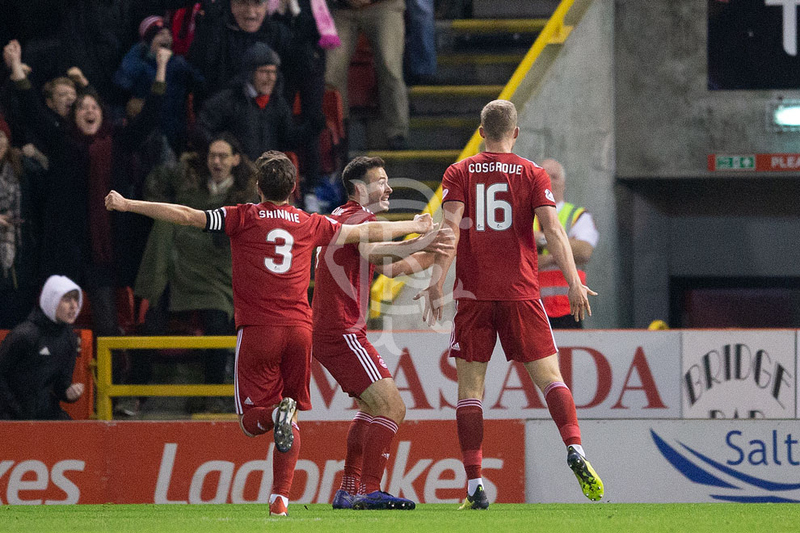 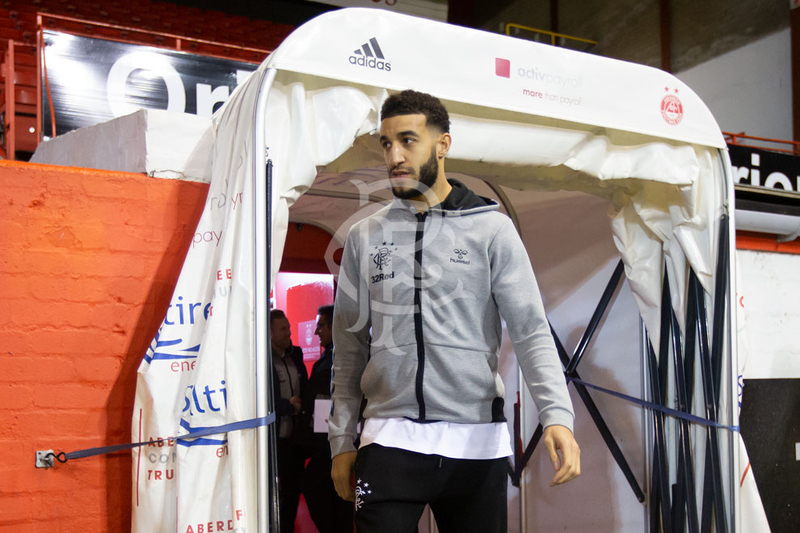 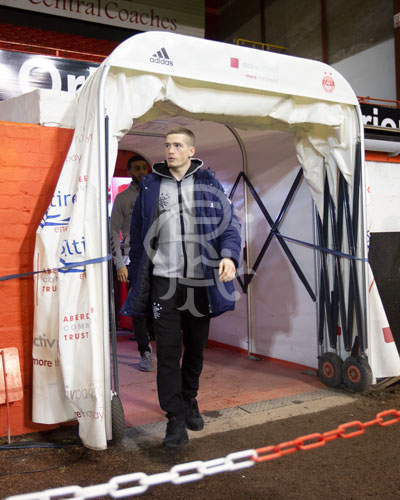 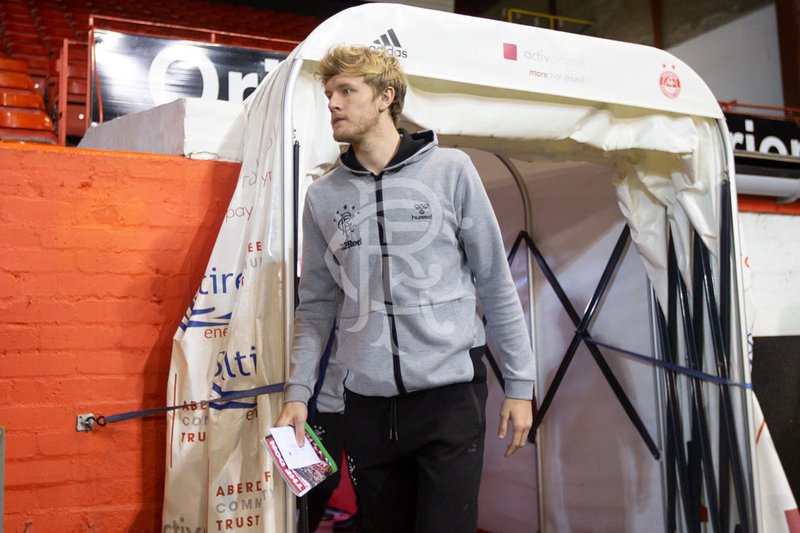 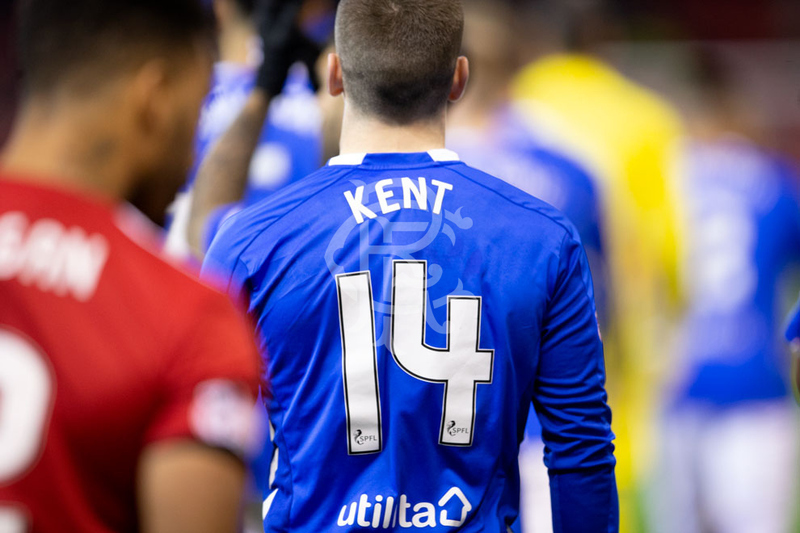 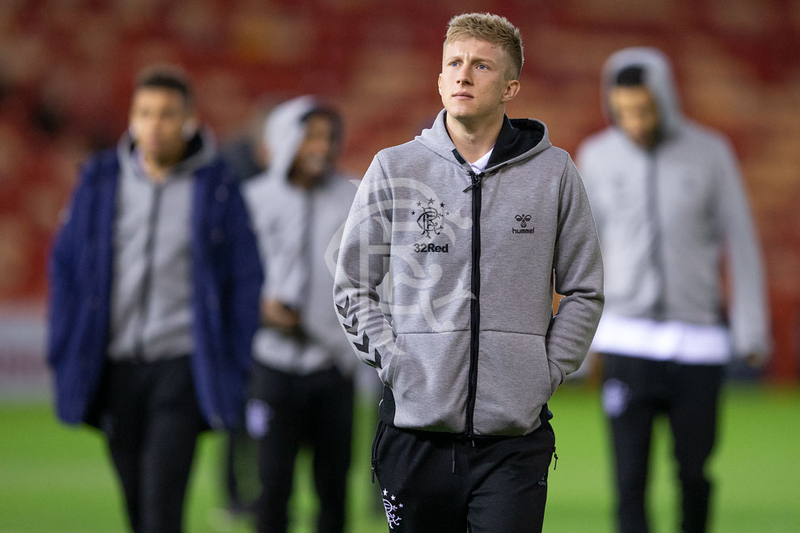 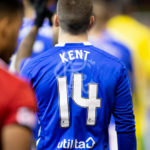 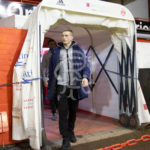 View the match gallery from tonight's 4-2 victory against Aberdeen at Pittodrie.